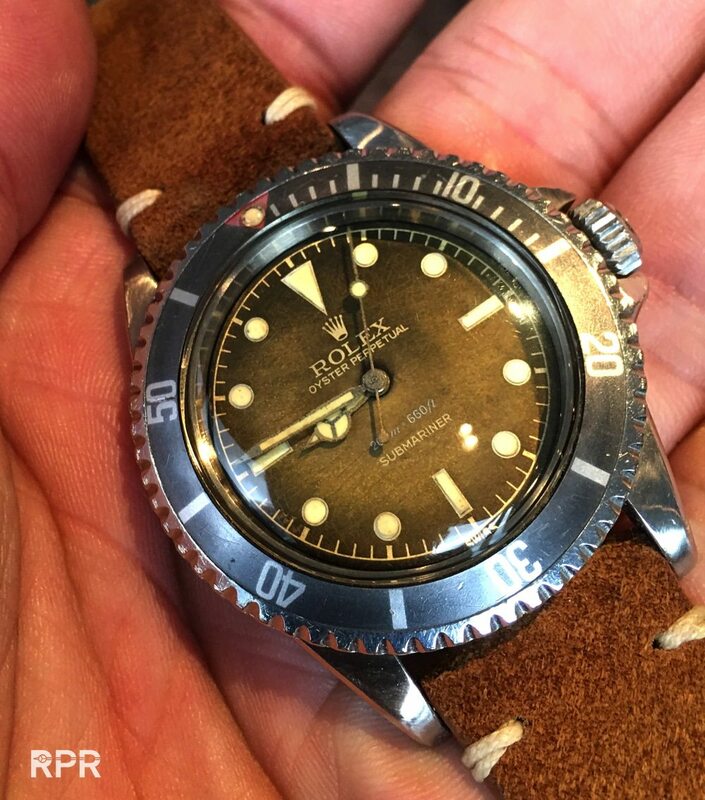 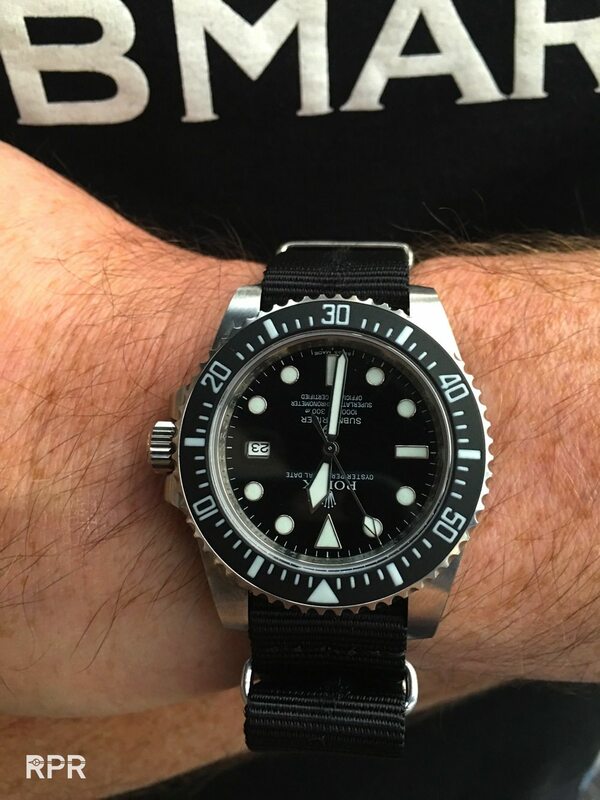 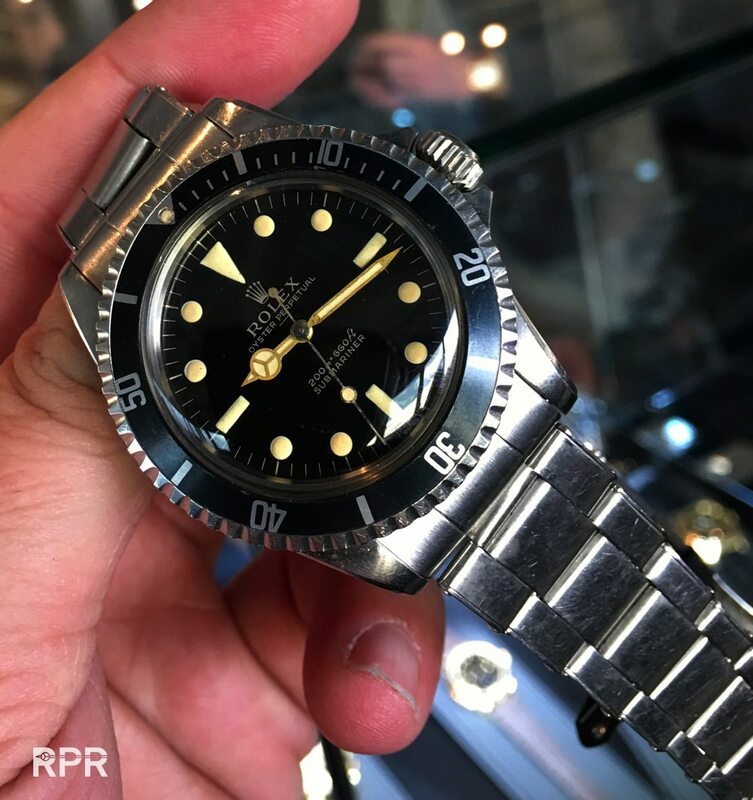 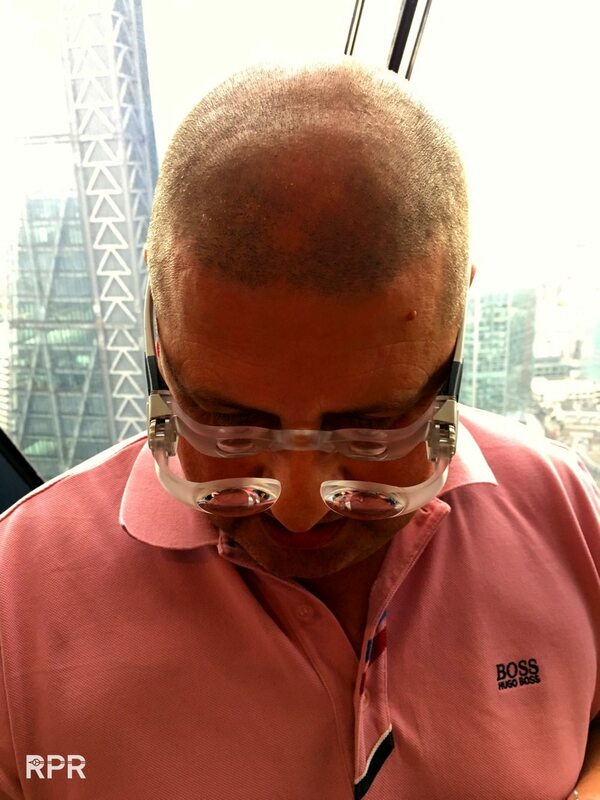 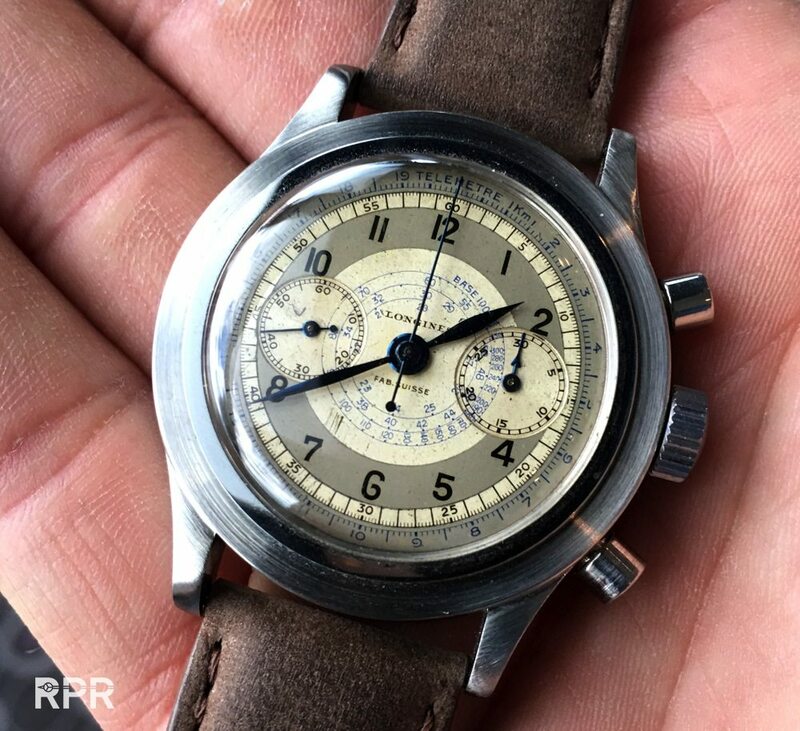 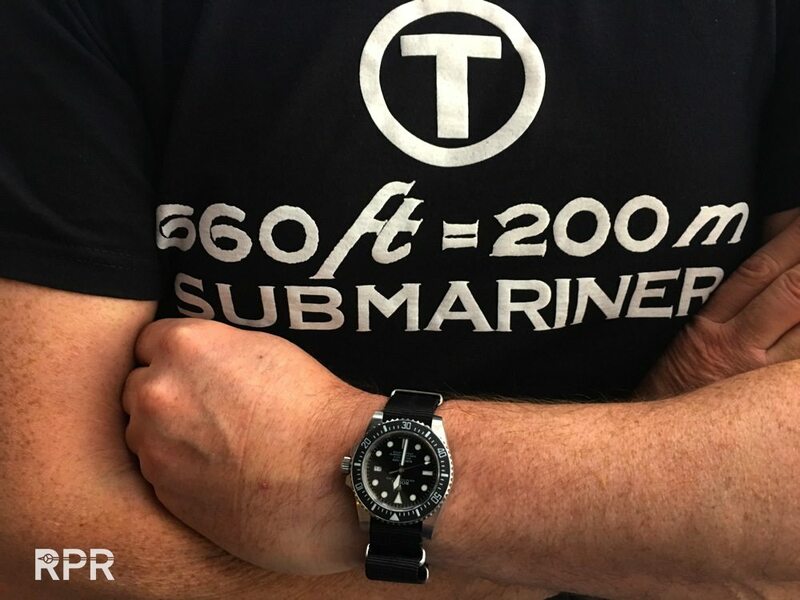 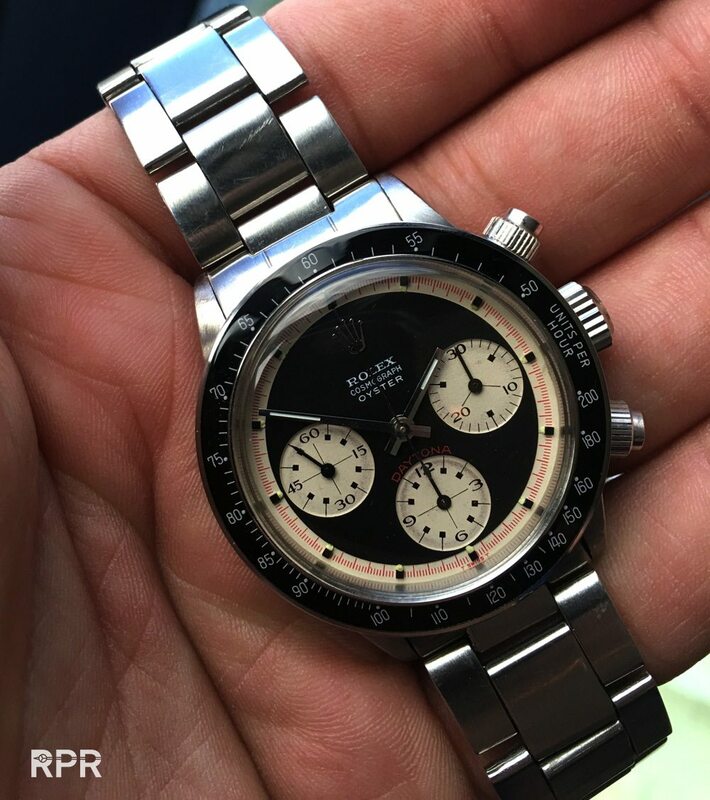 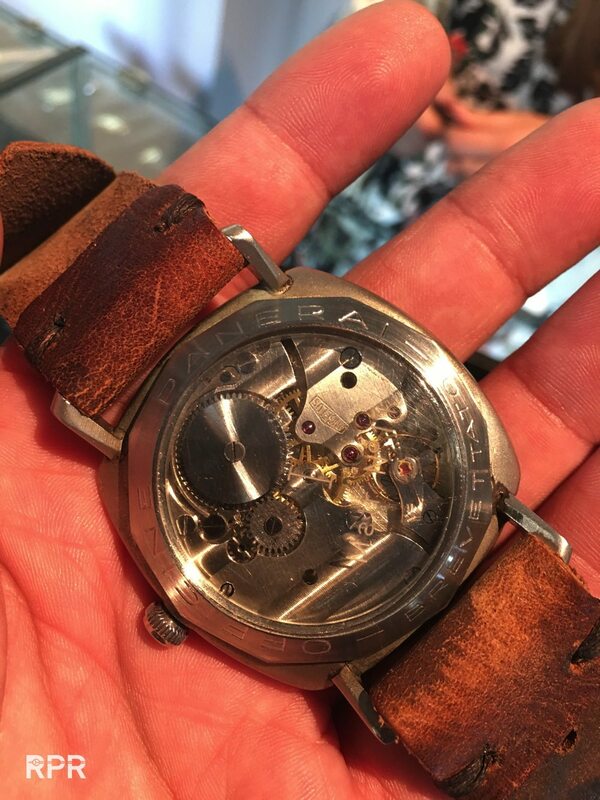 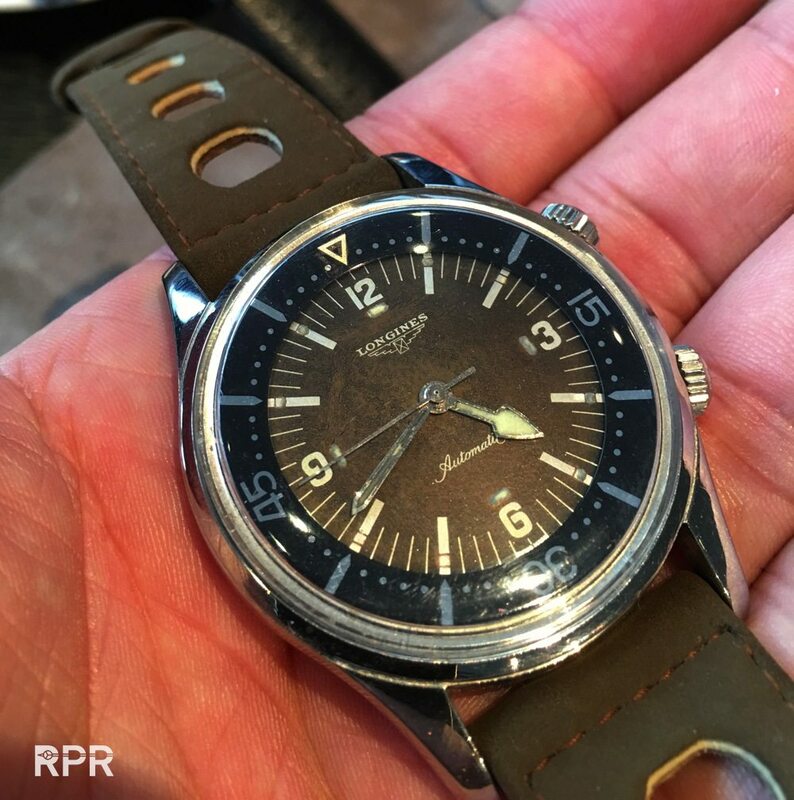 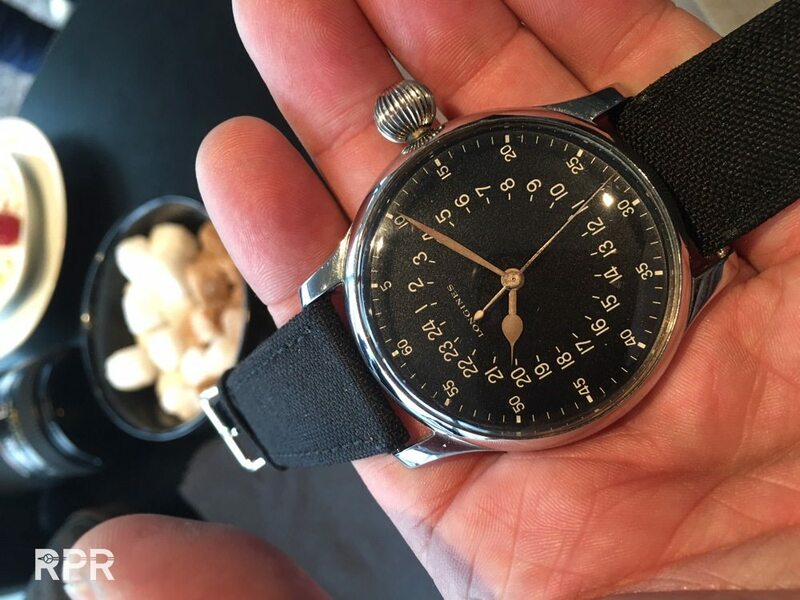 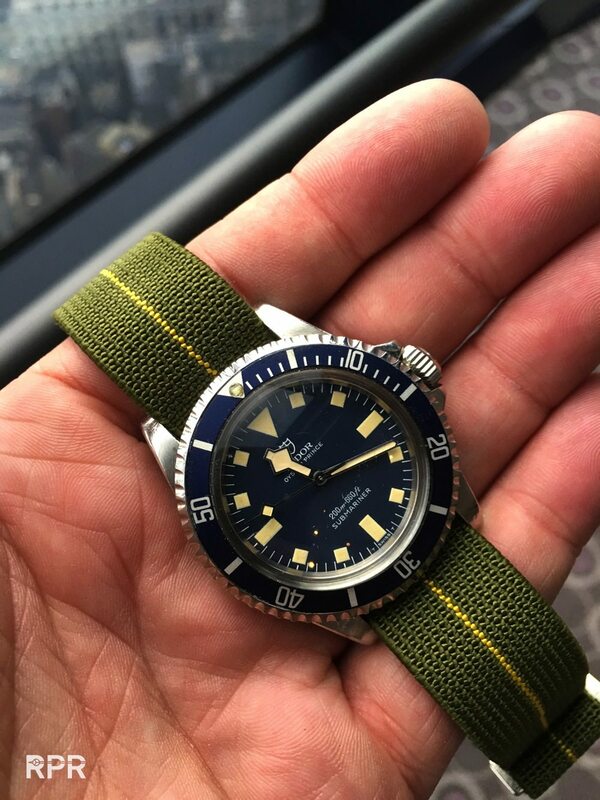 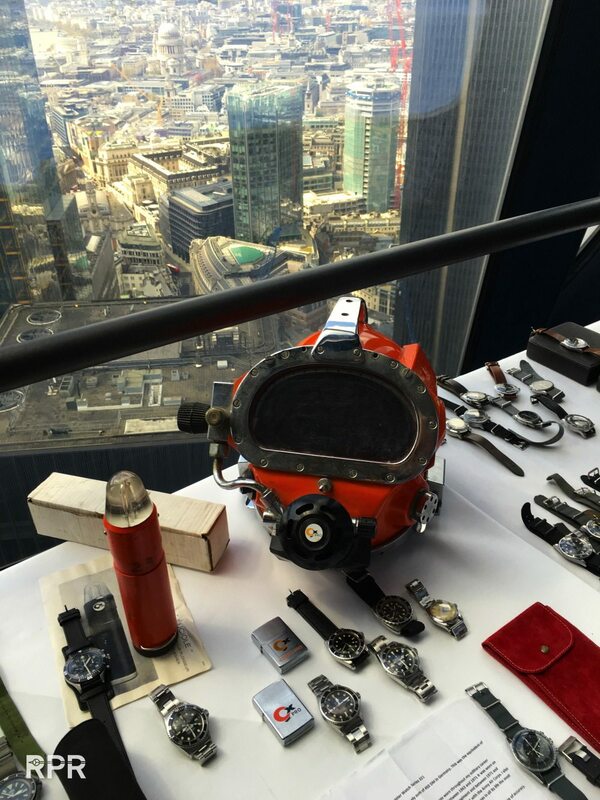 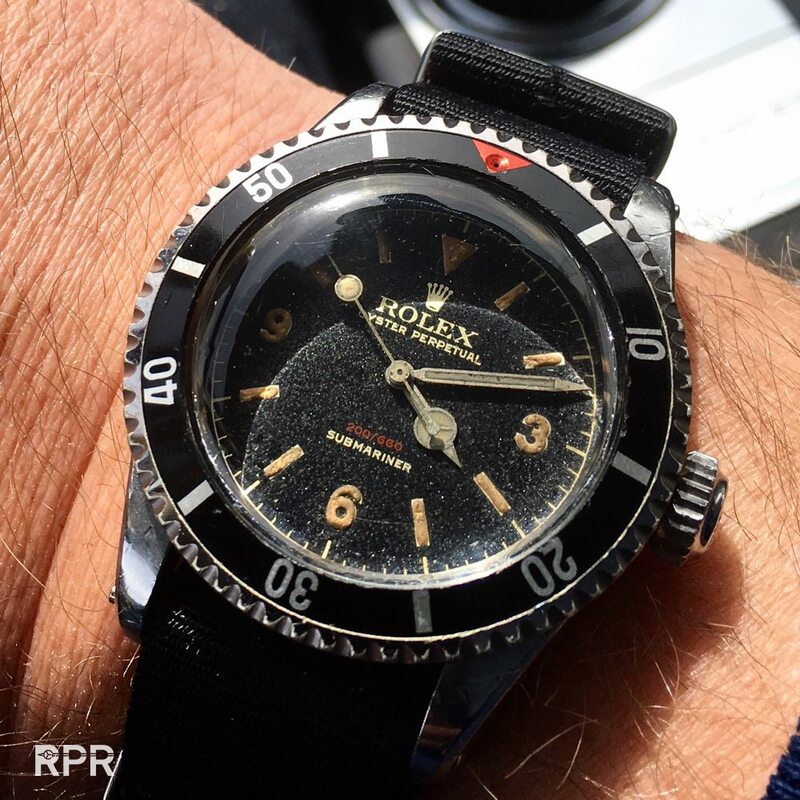 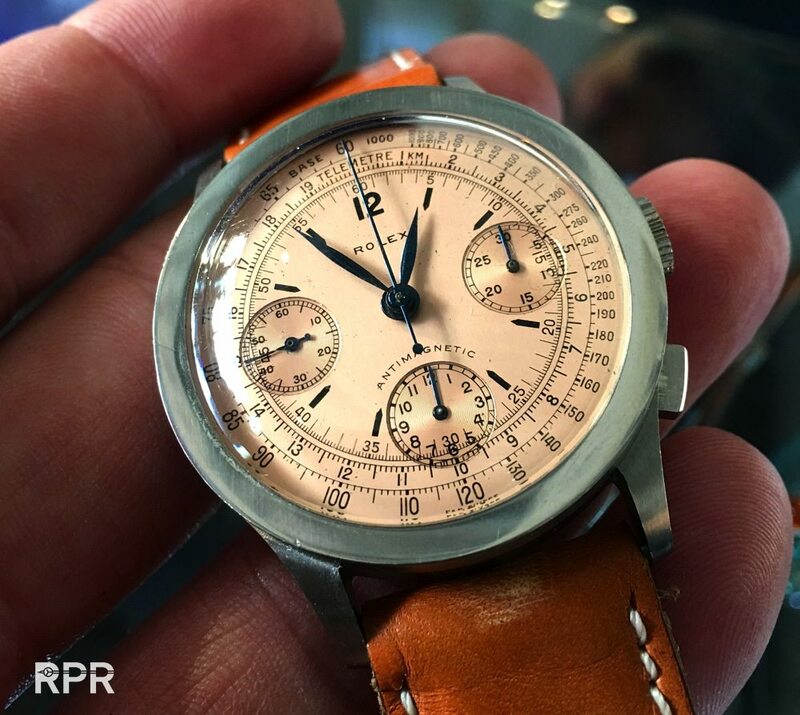 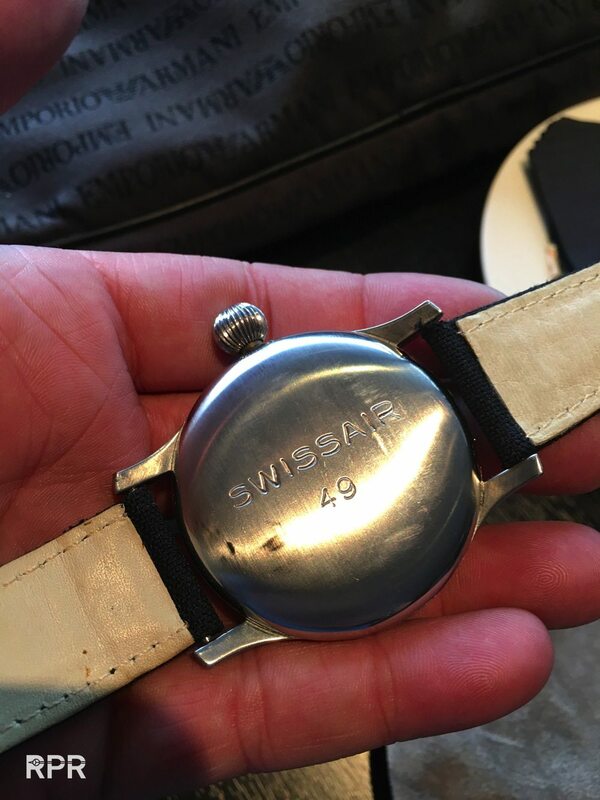 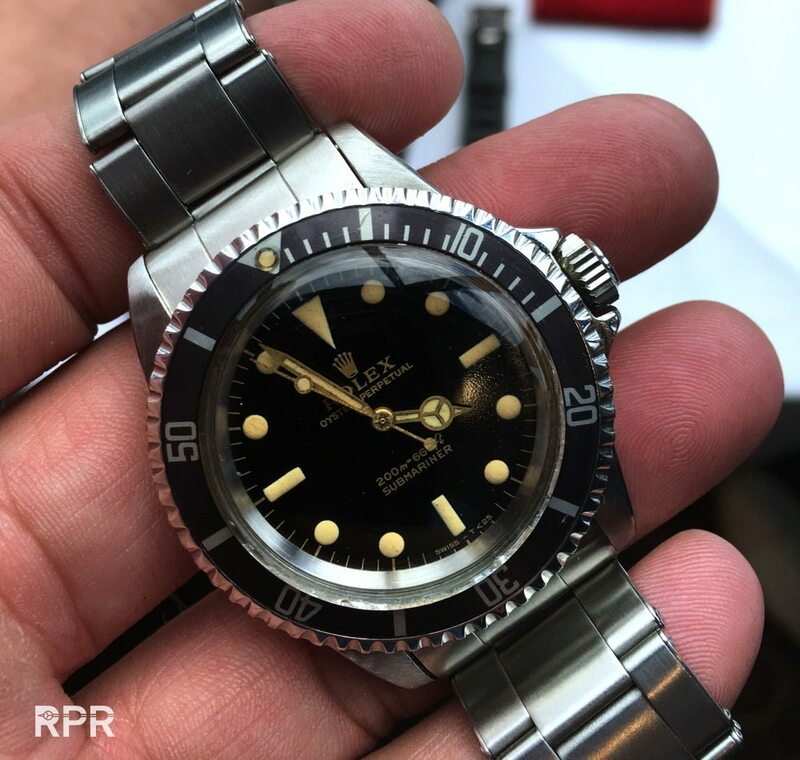 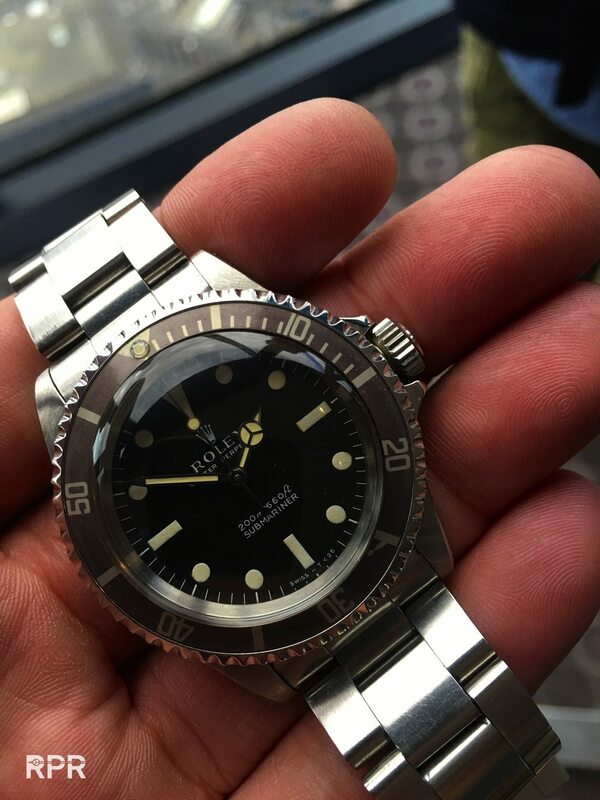 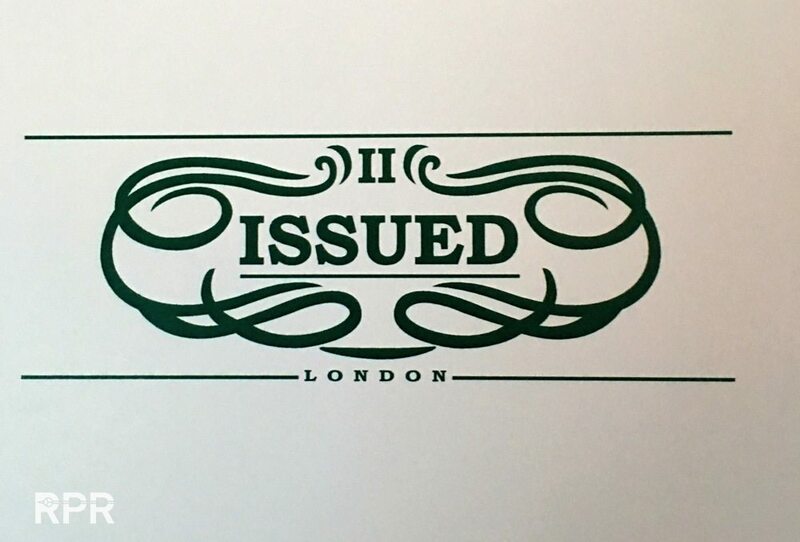 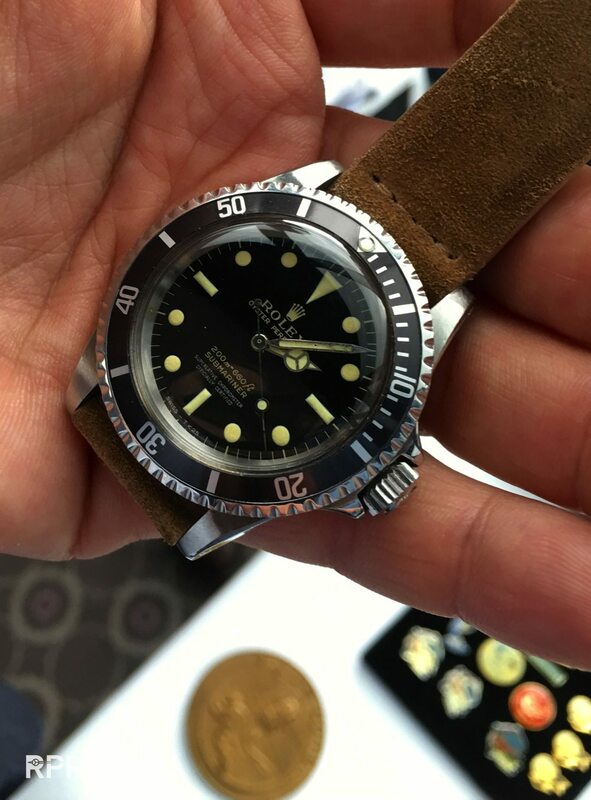 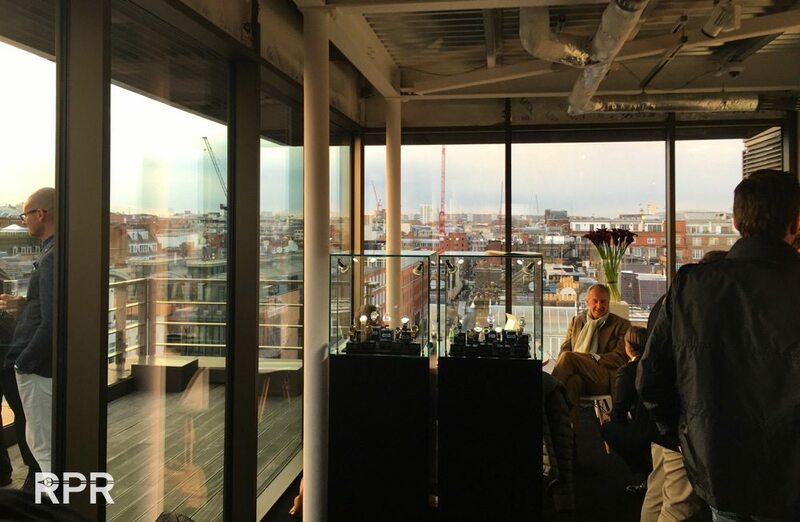 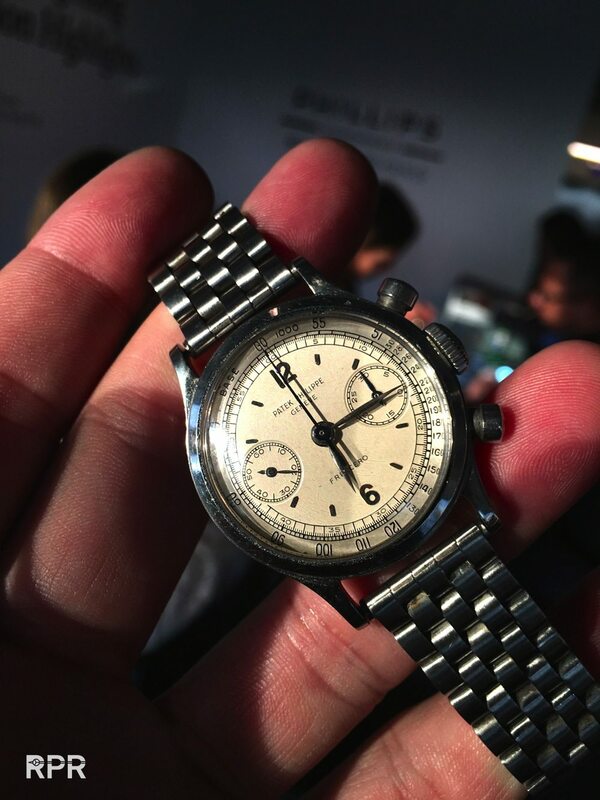 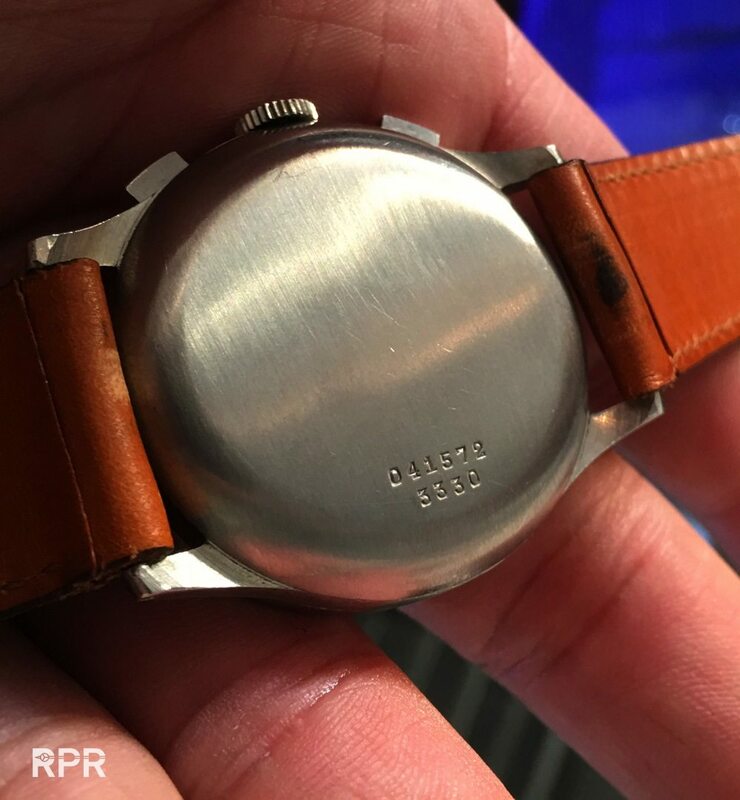 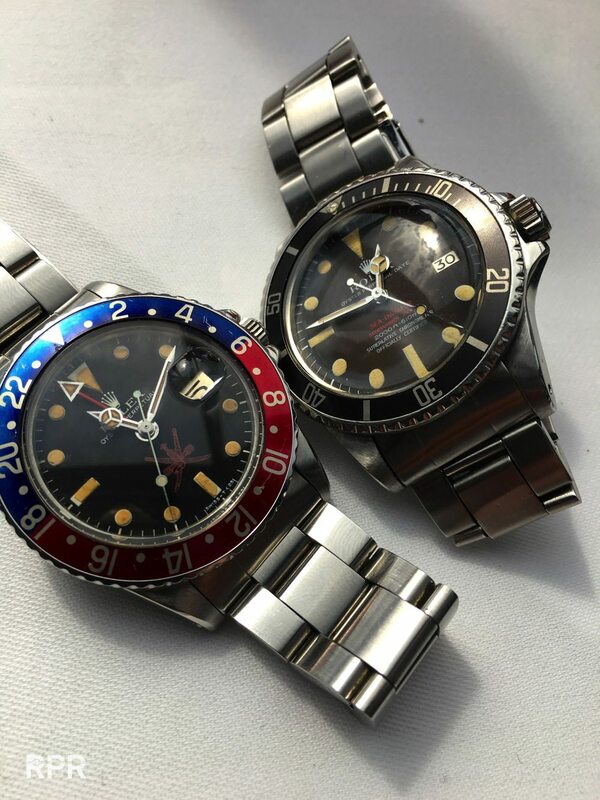 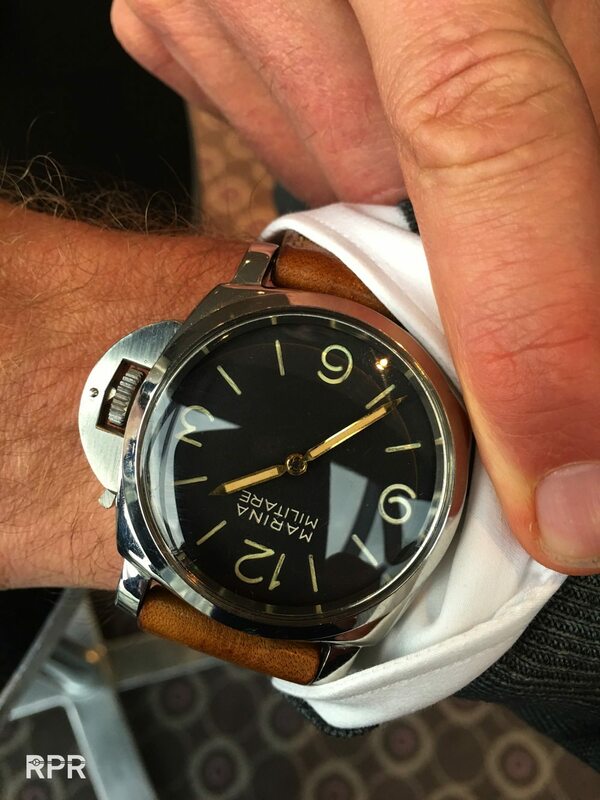 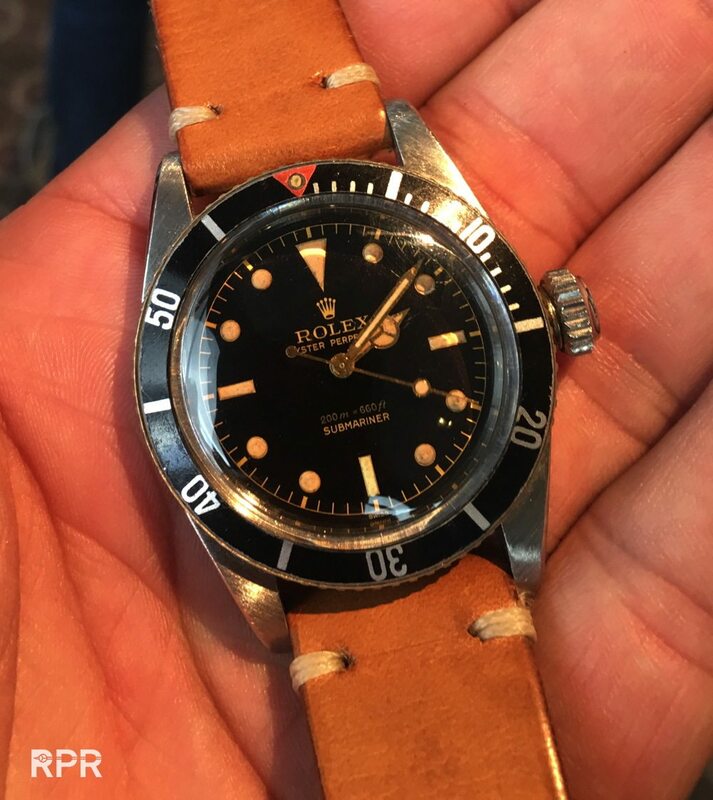 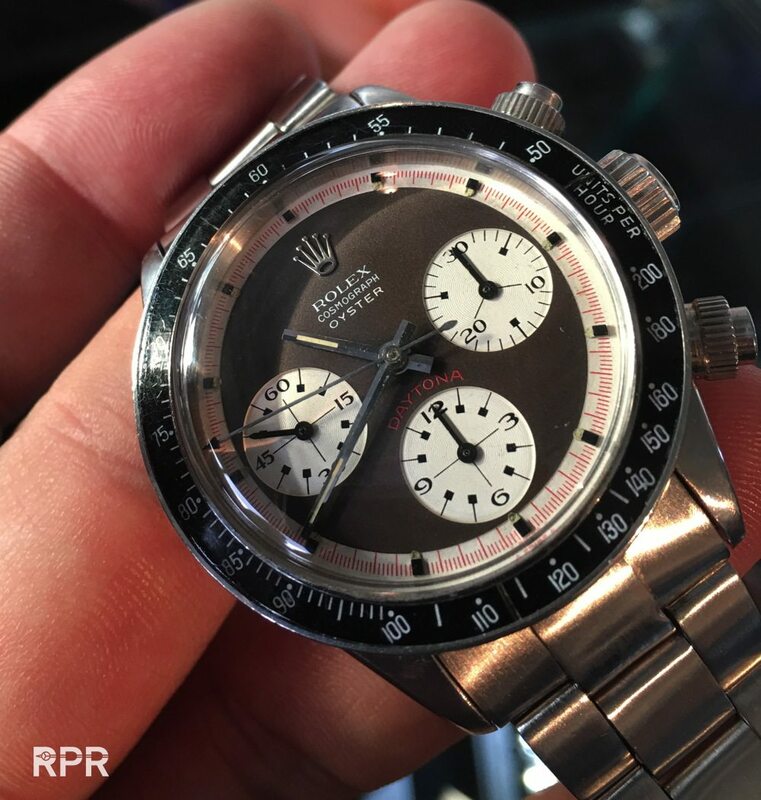 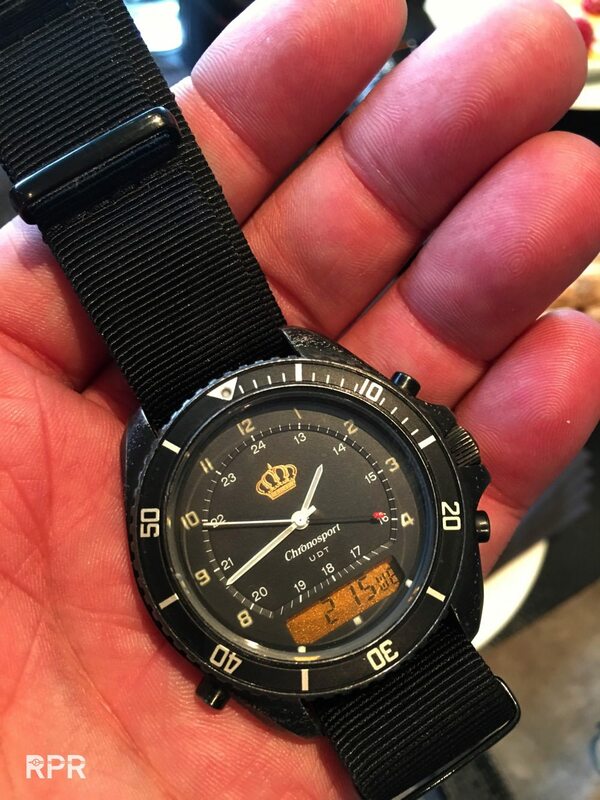 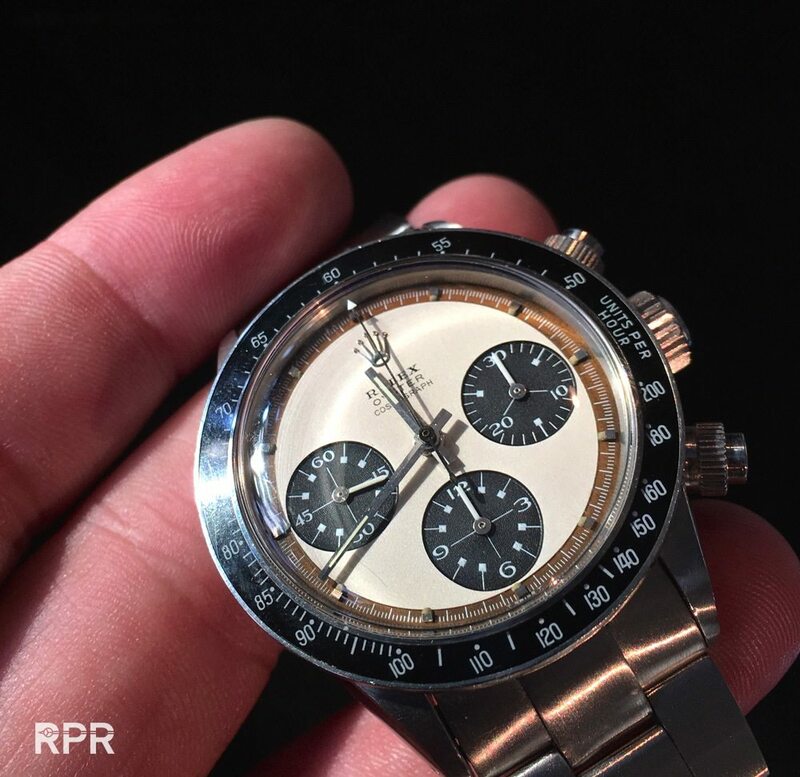 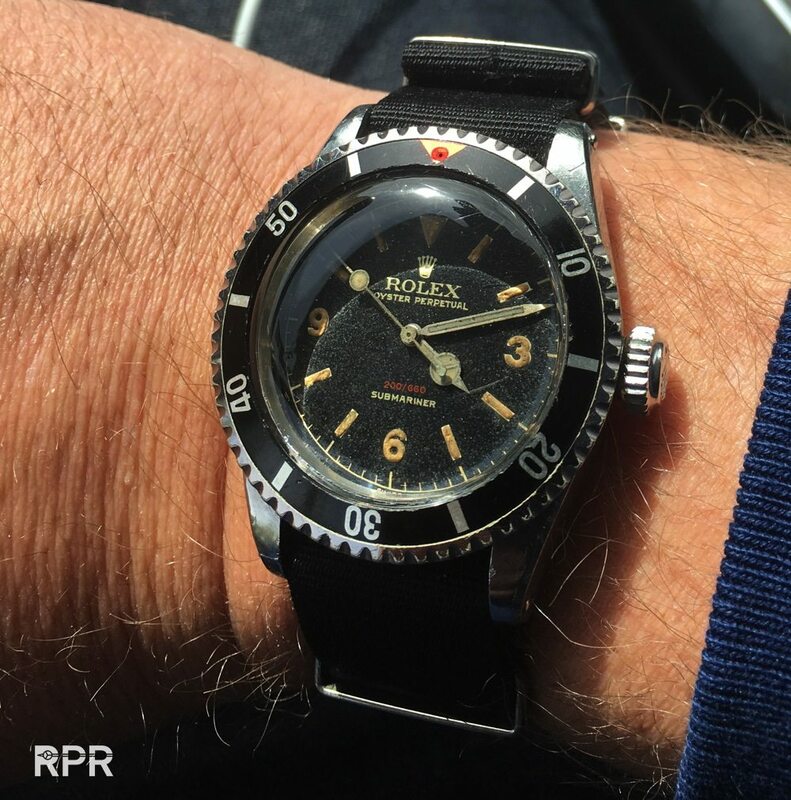 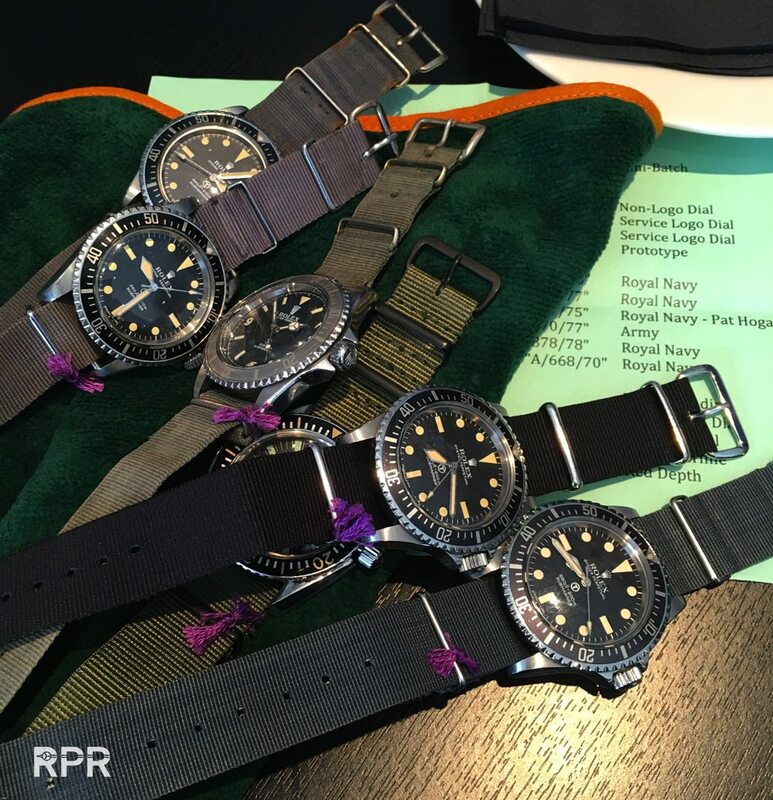 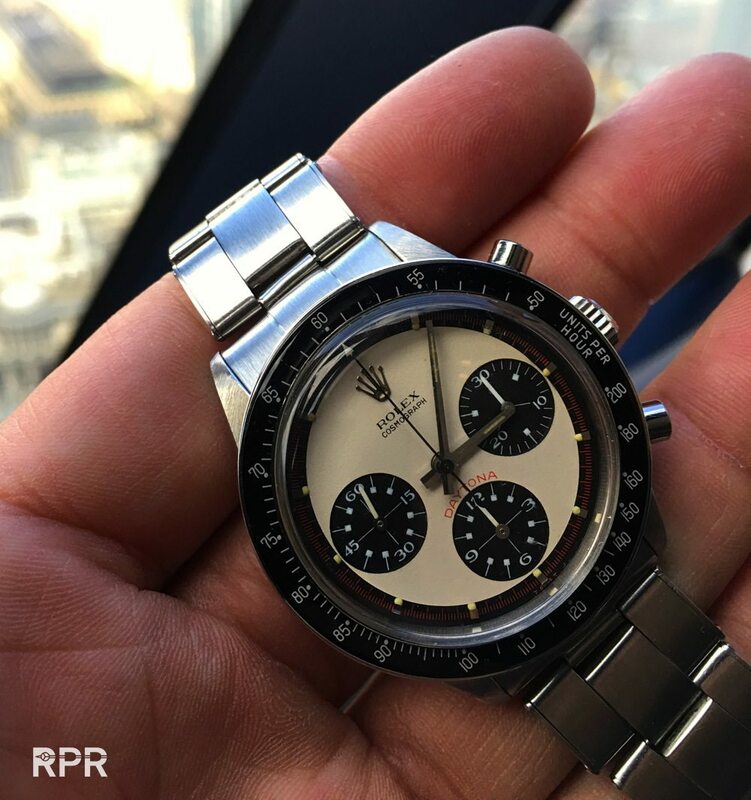 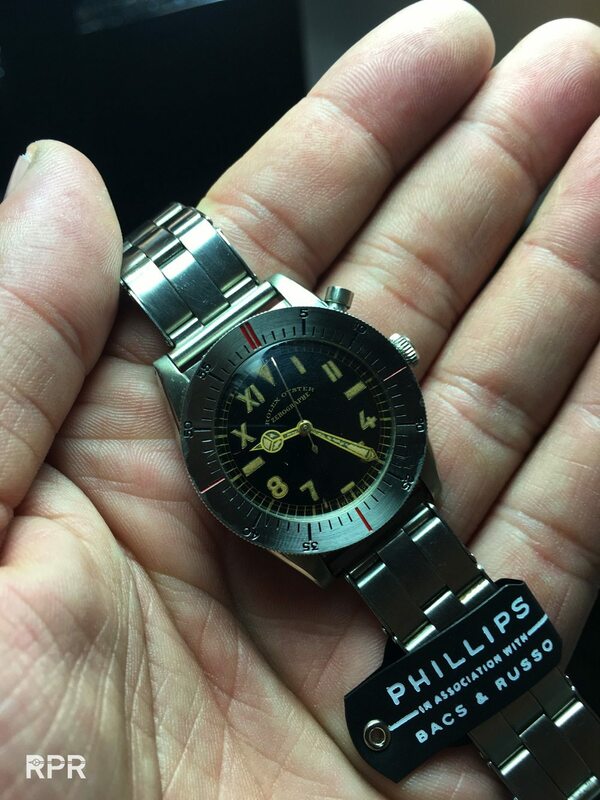 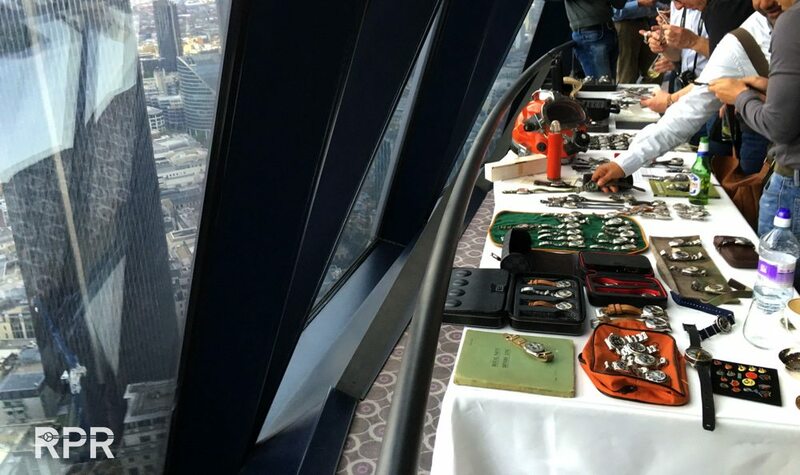 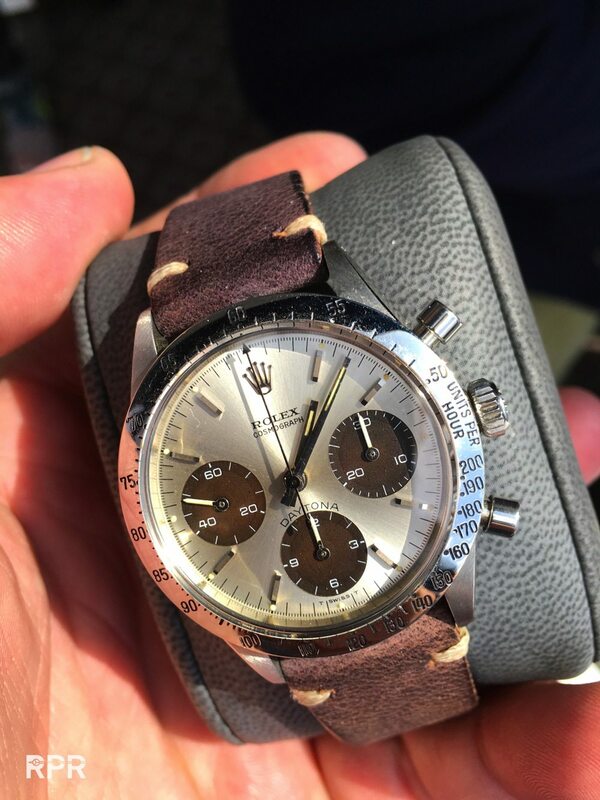 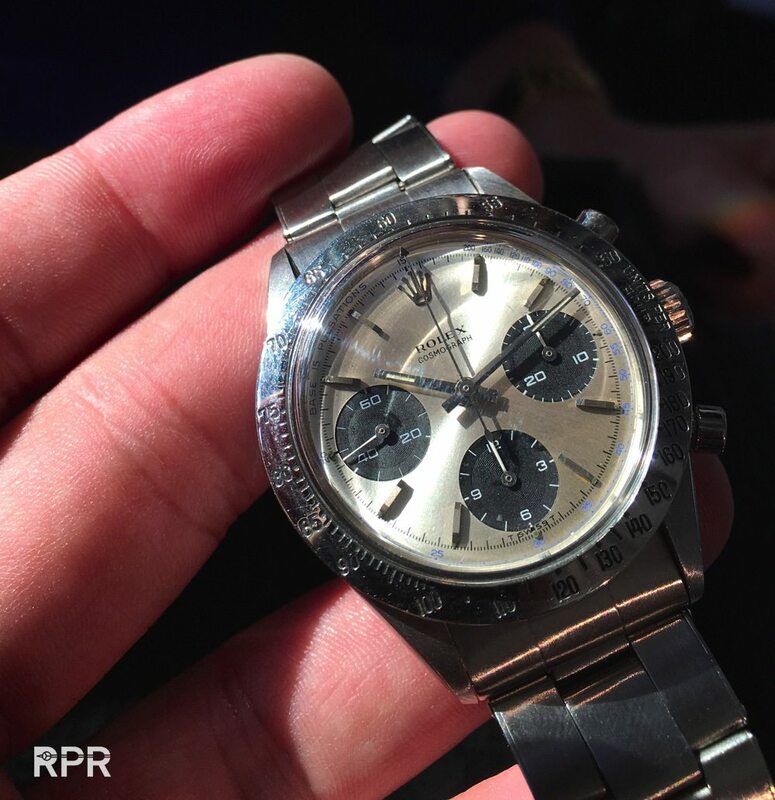 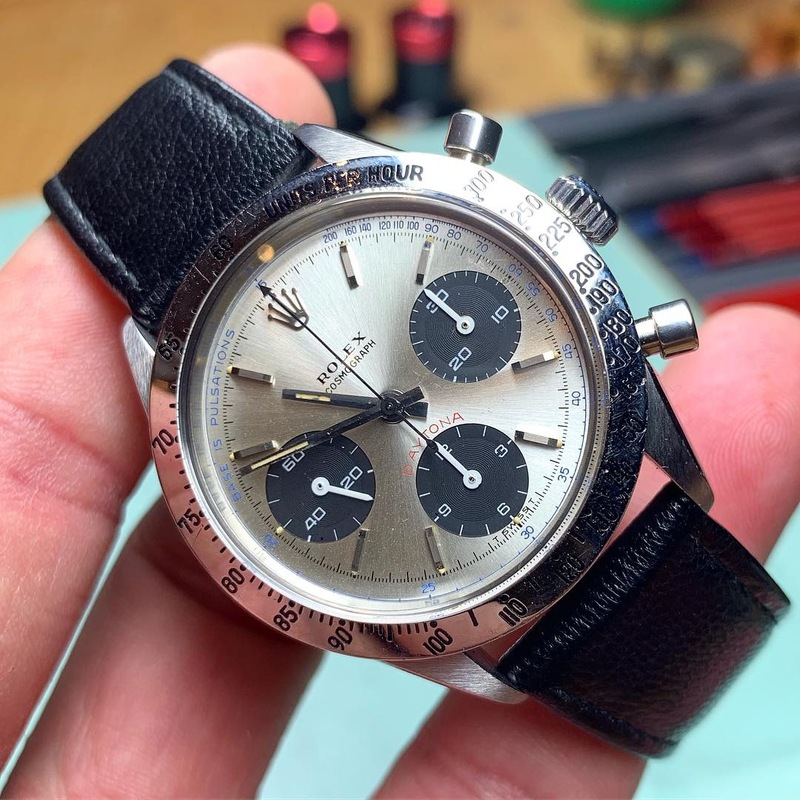 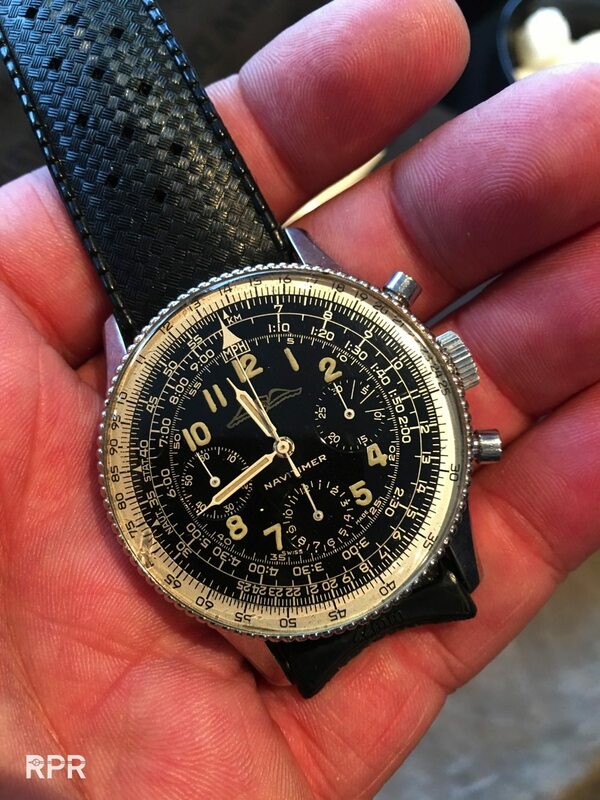 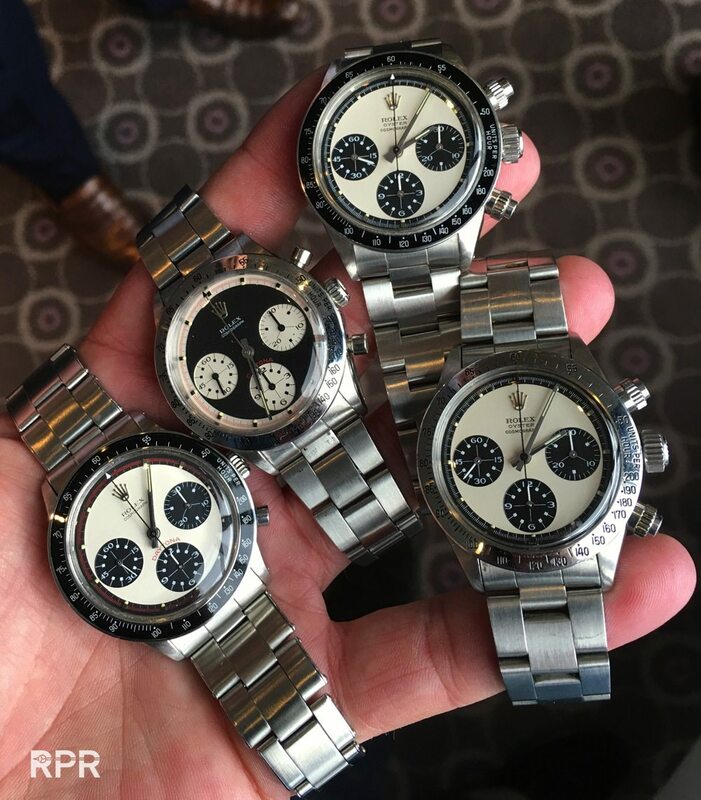 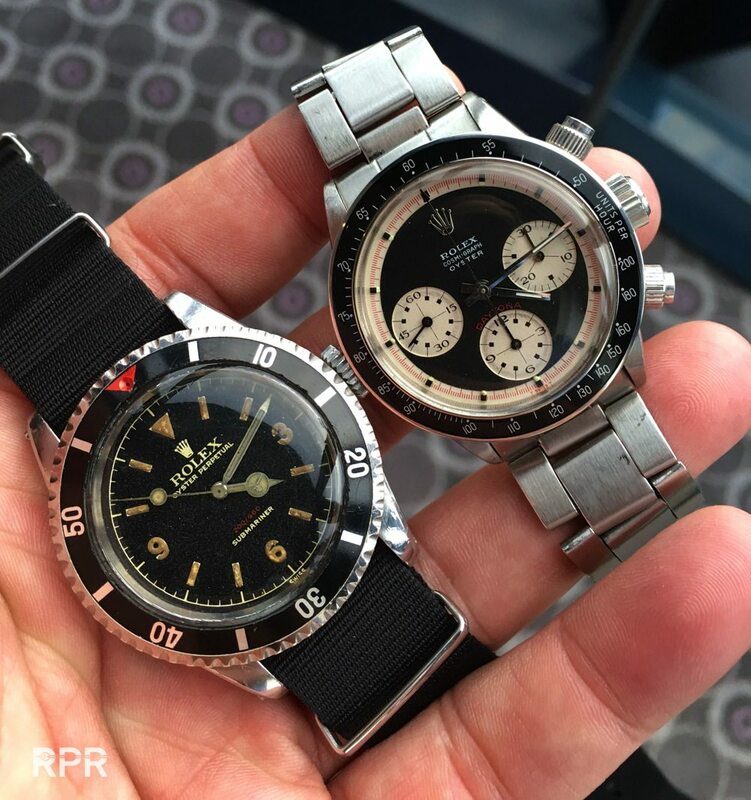 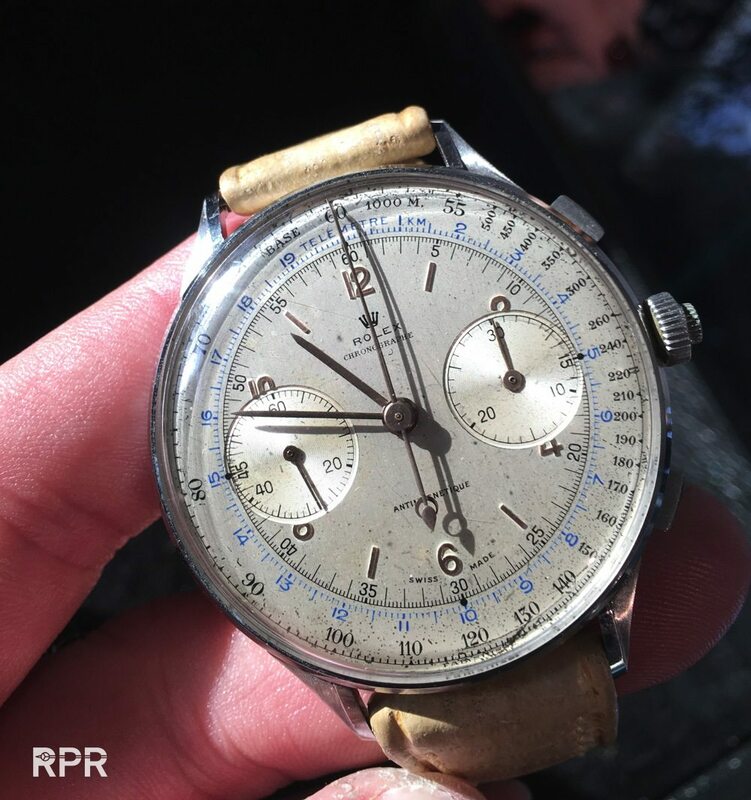 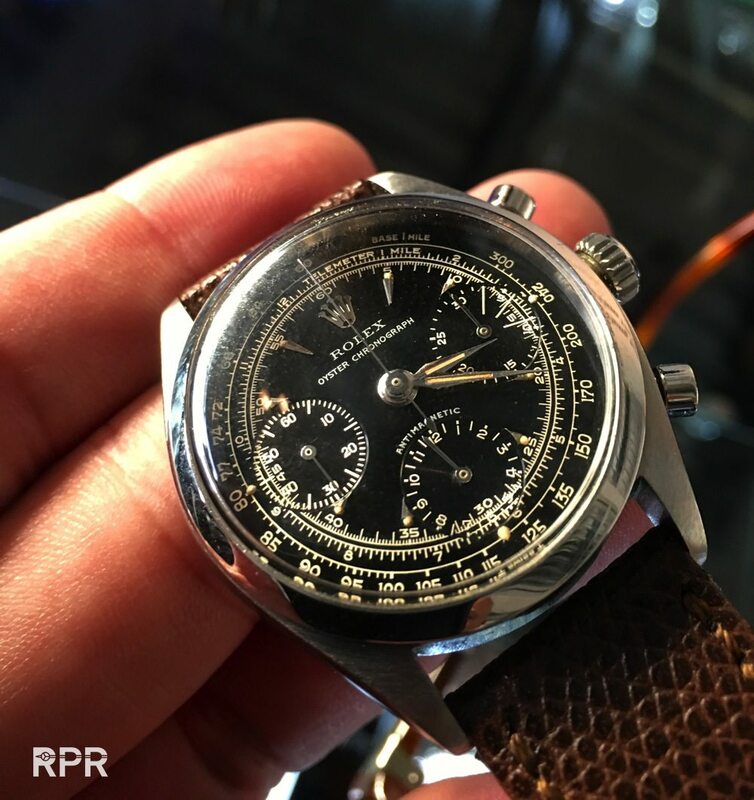 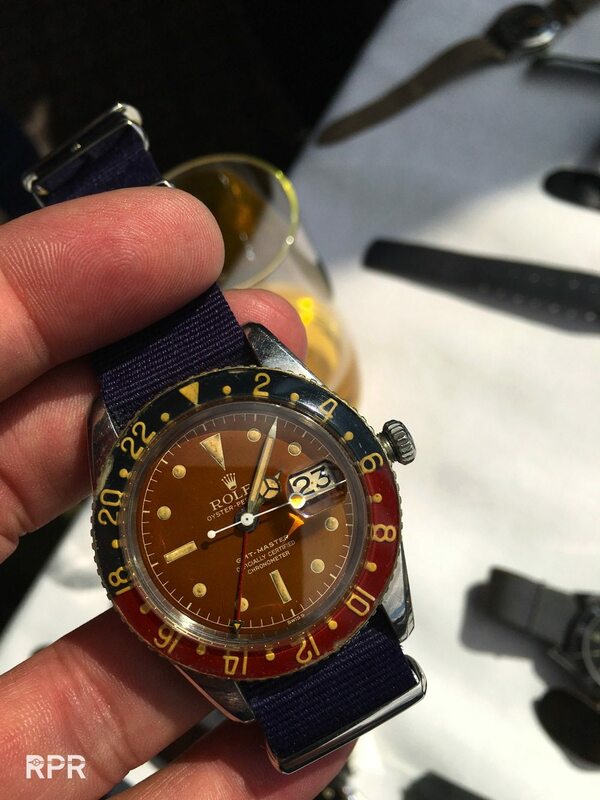 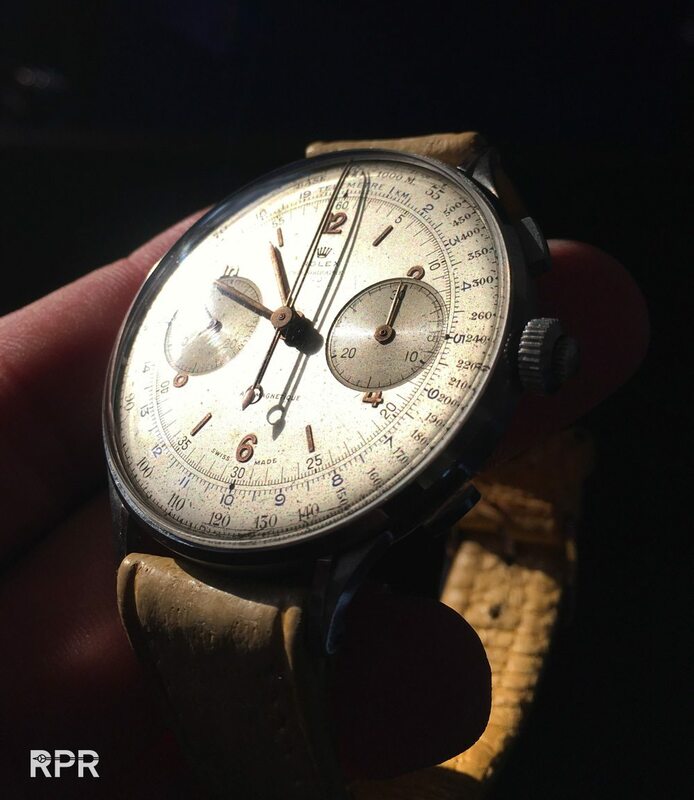 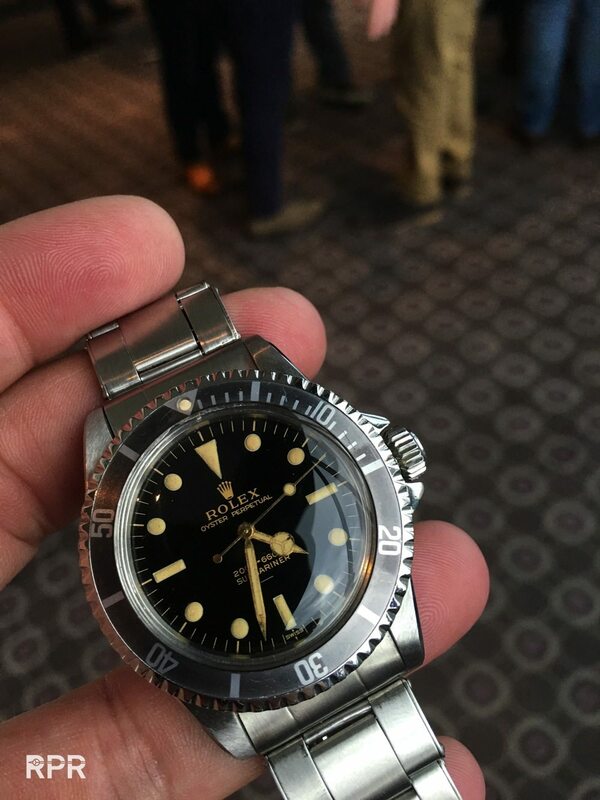 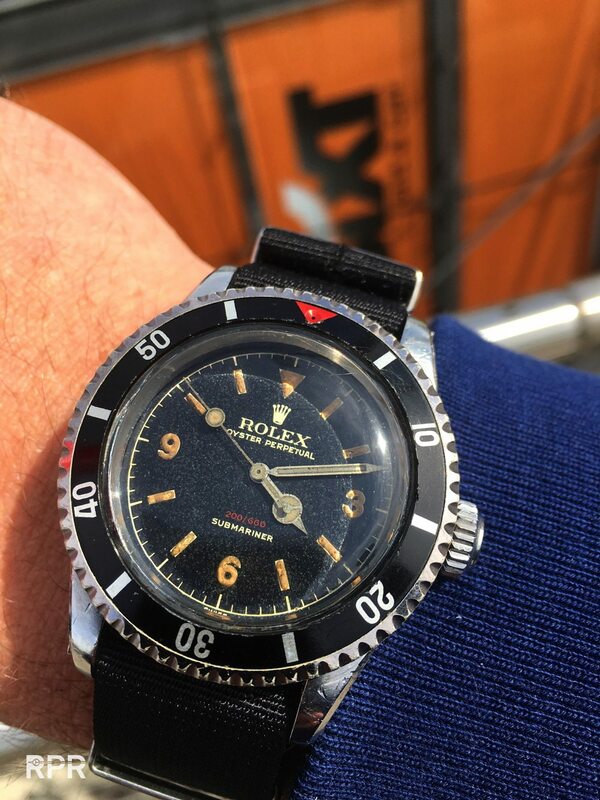 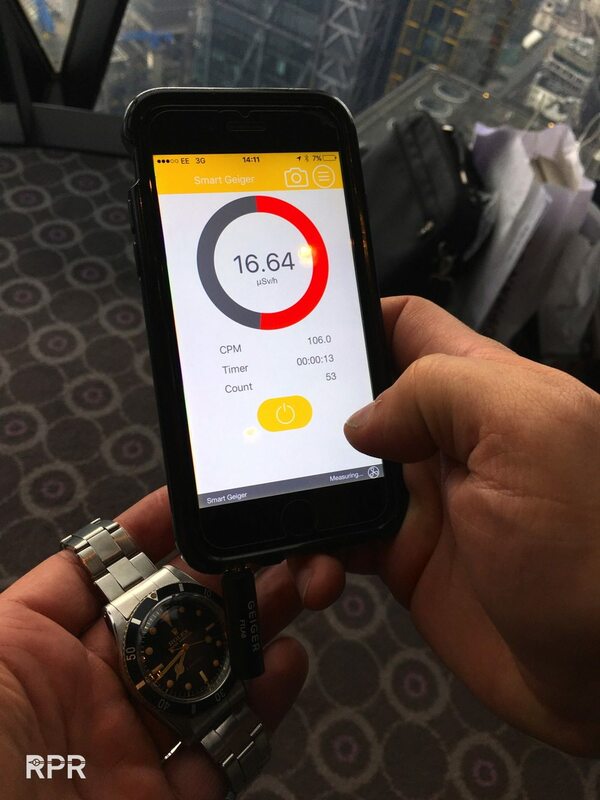 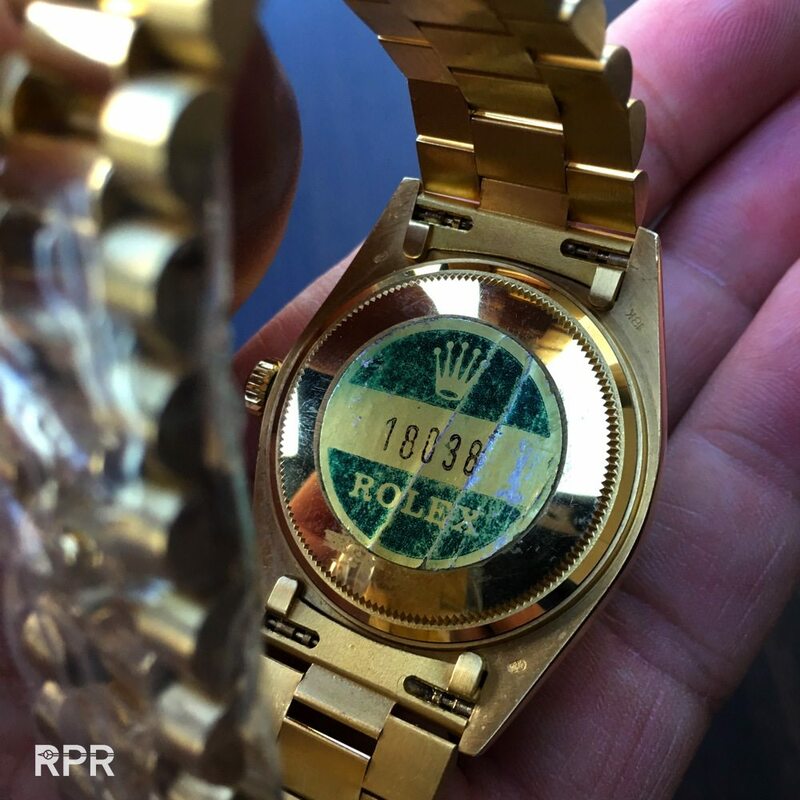 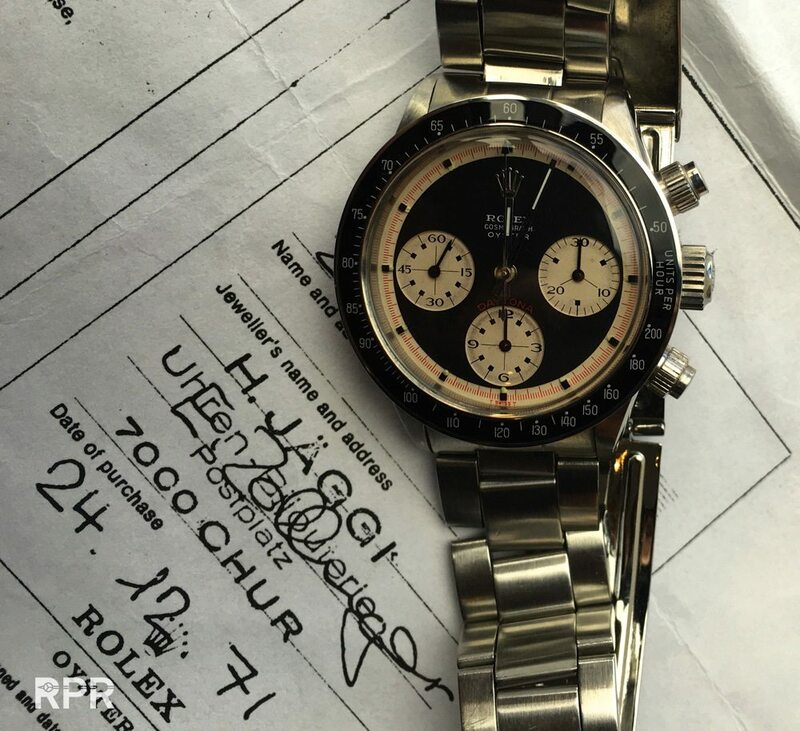 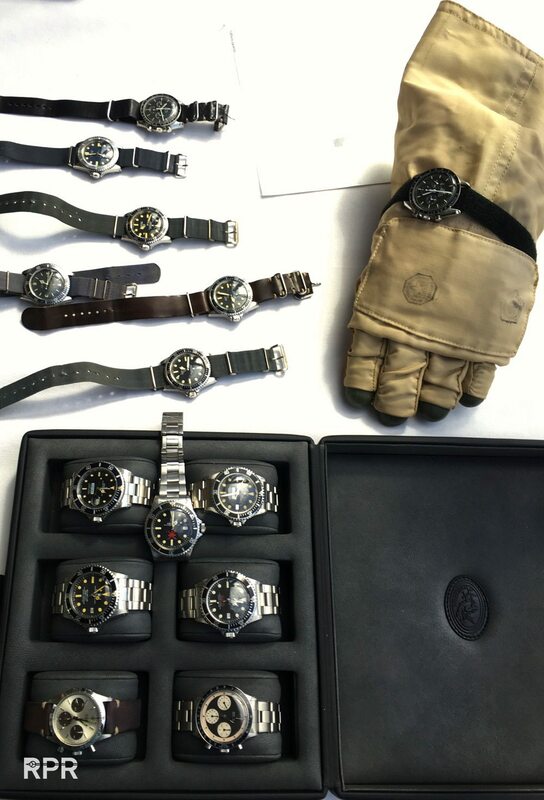 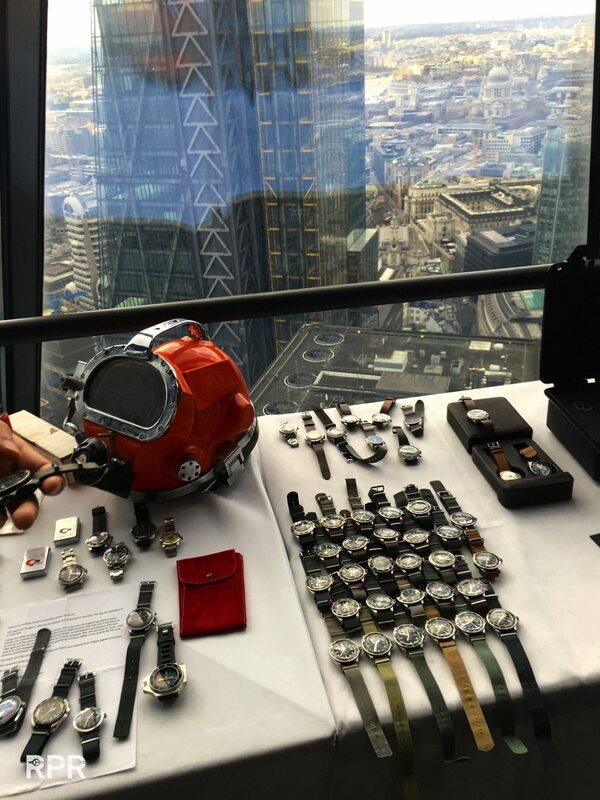 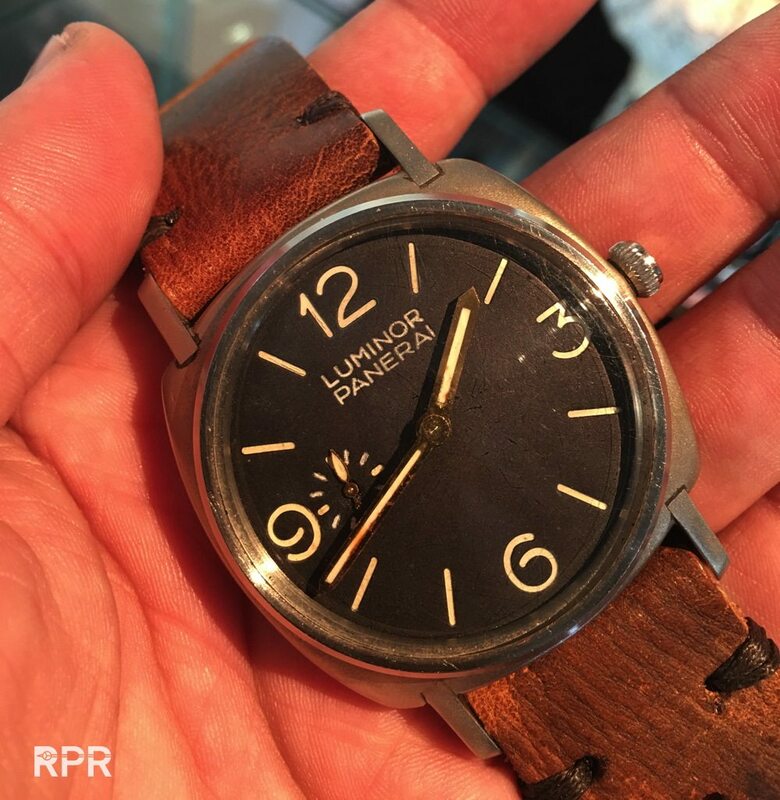 Last weekend I was up to London for a great meeting of “Issued vintage Rolex” organized by Mike Wood and Jed McCormack, with the help from Paul Maudsley working at Phillips Watches as international specialist. 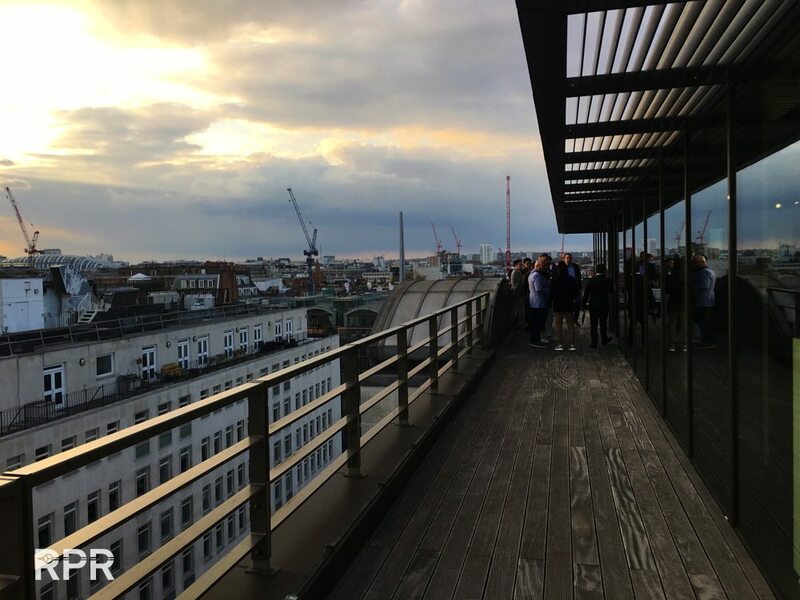 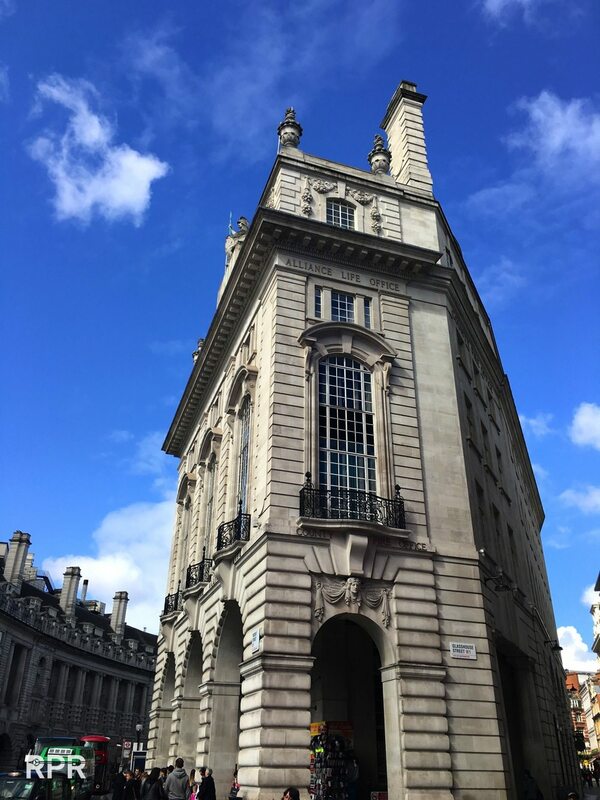 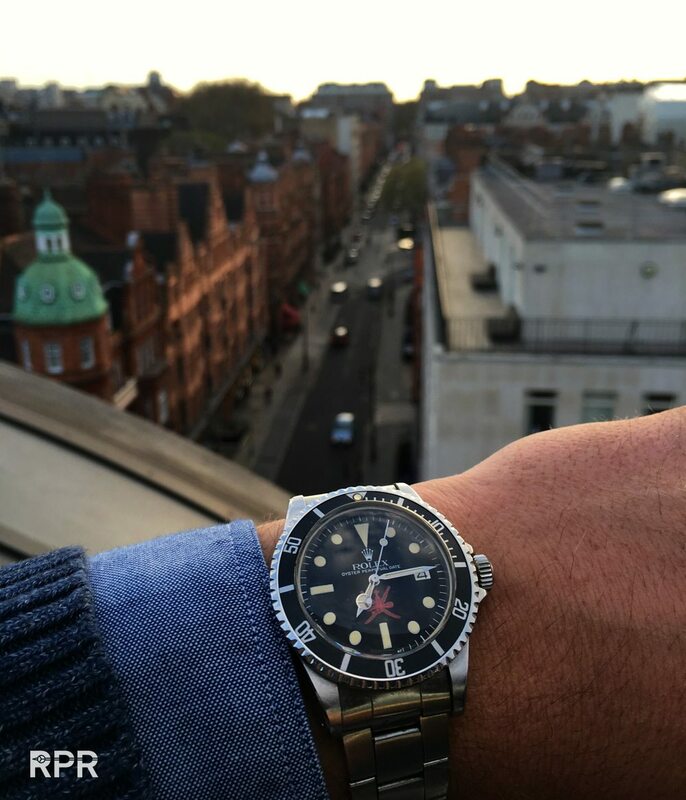 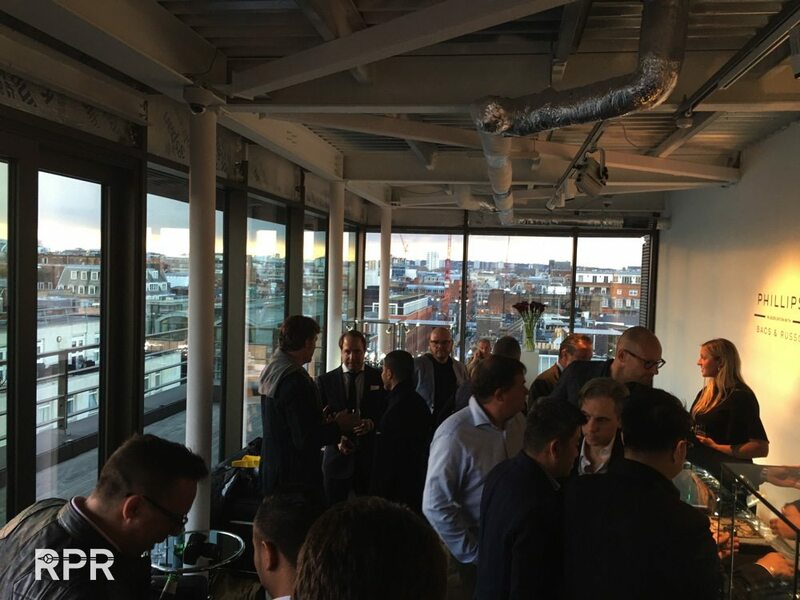 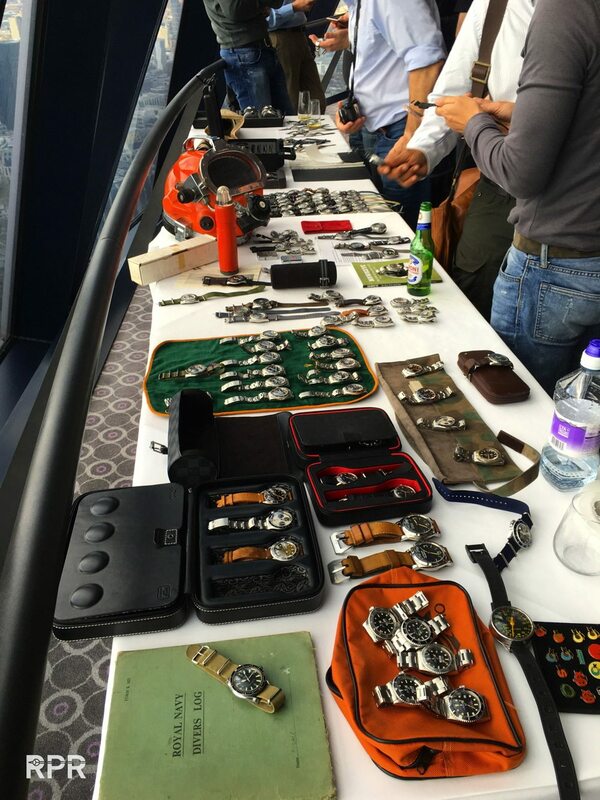 Great GTG at wonderful locations downtown London where many great vintage Rolex collectors came from around the world to meet up together. 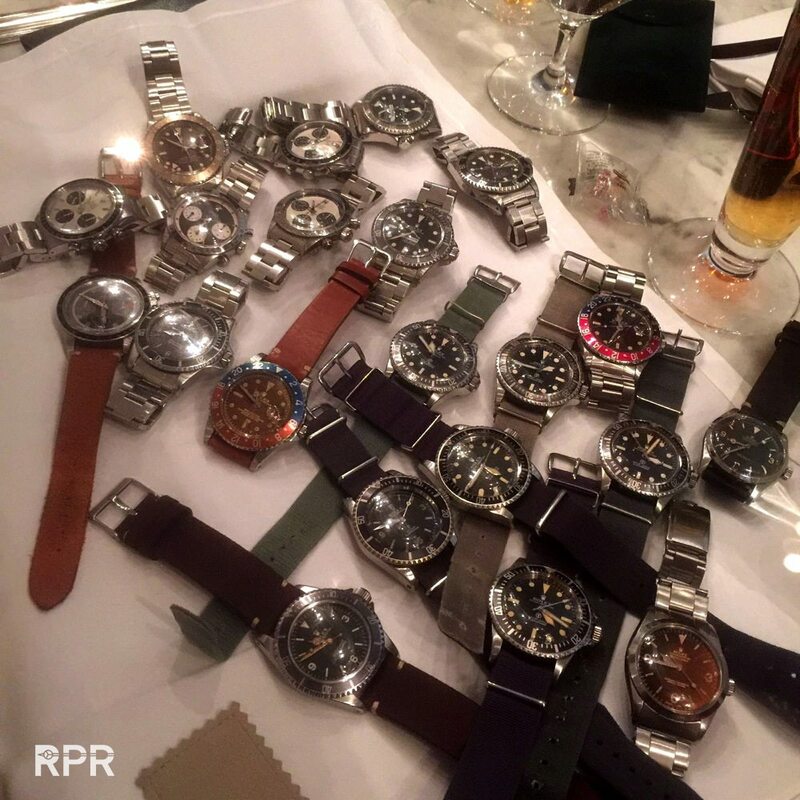 Many thanks for organizing this gentleman, I really enjoyed the friendship and passion from all the joined us, big compliments!! 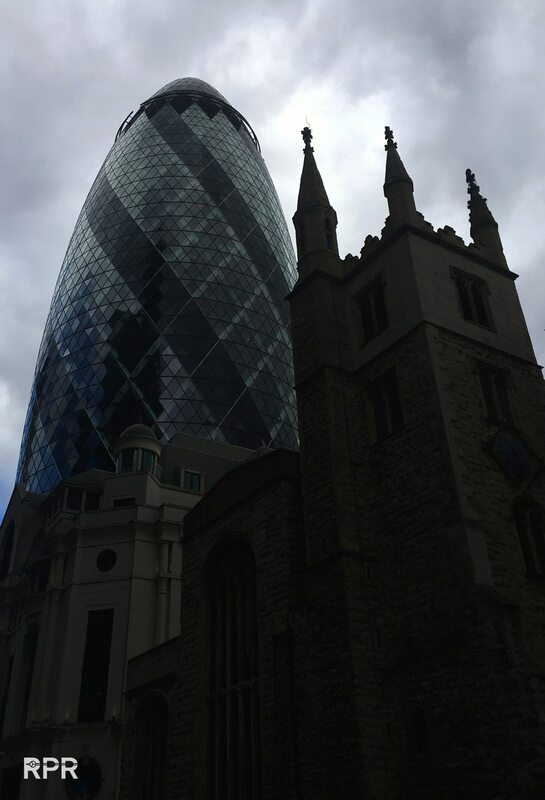 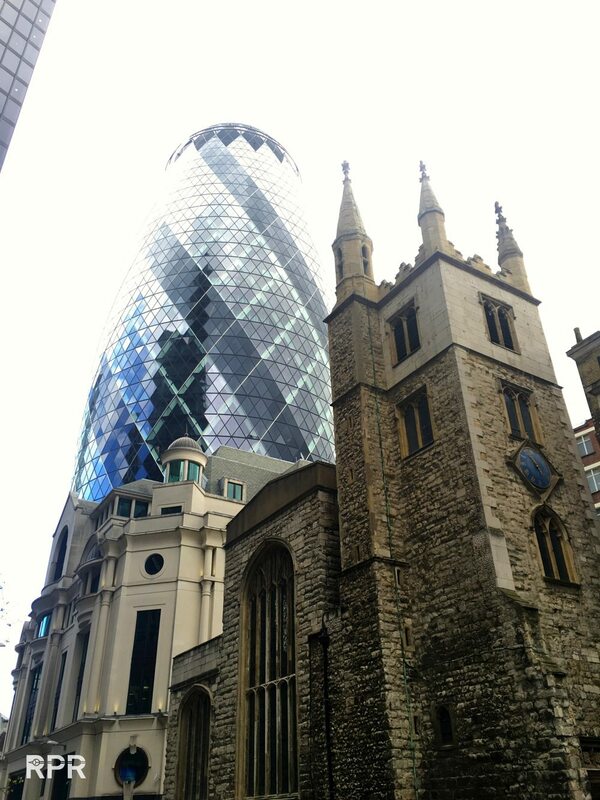 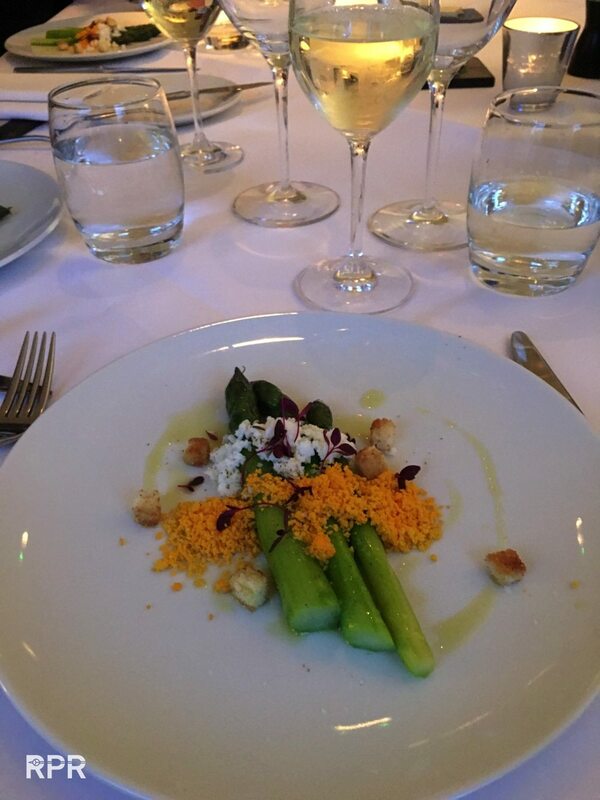 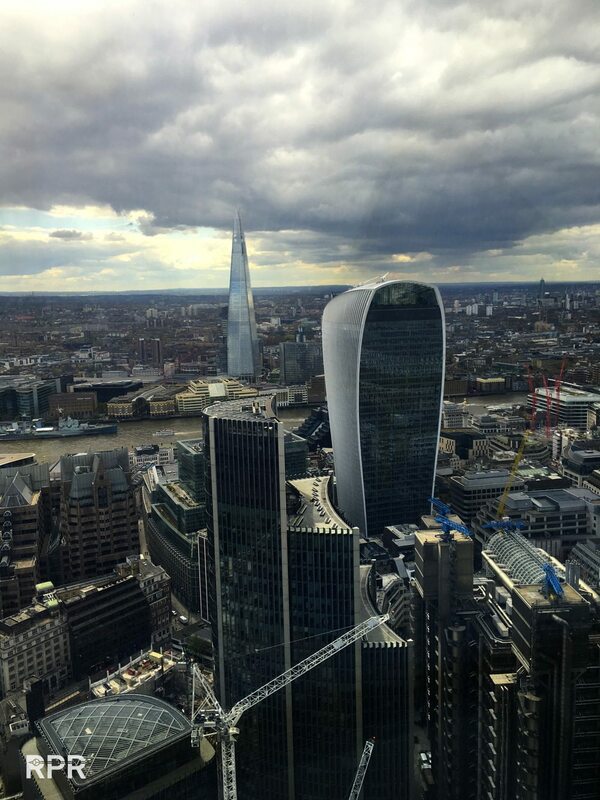 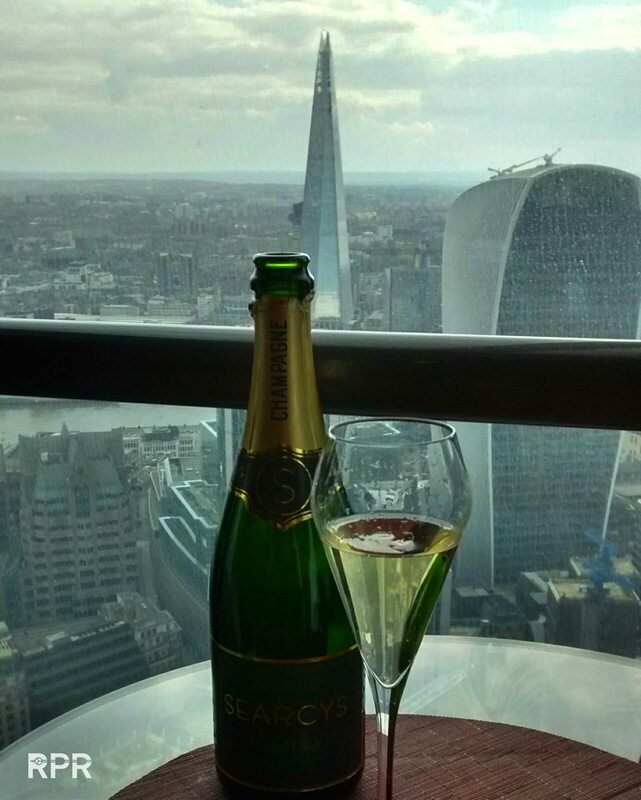 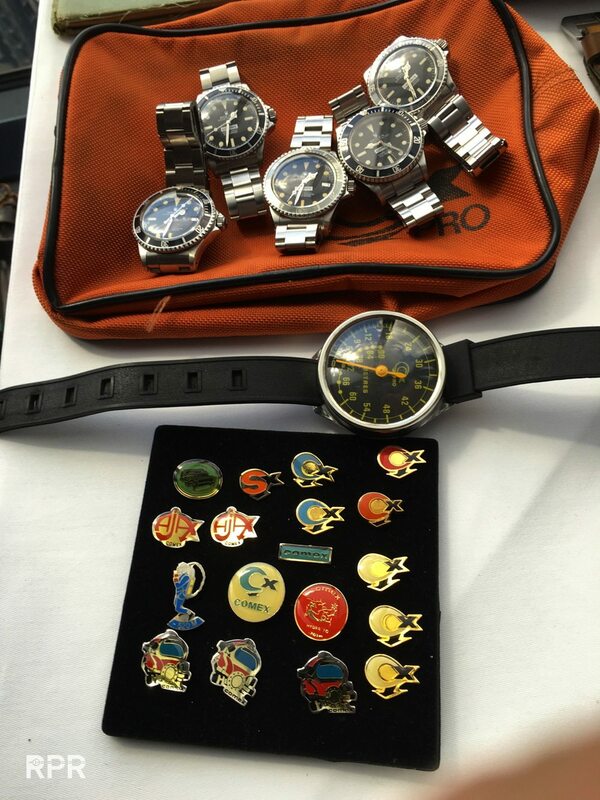 So let me share some pictures with you I made during the meeting, here we go…. 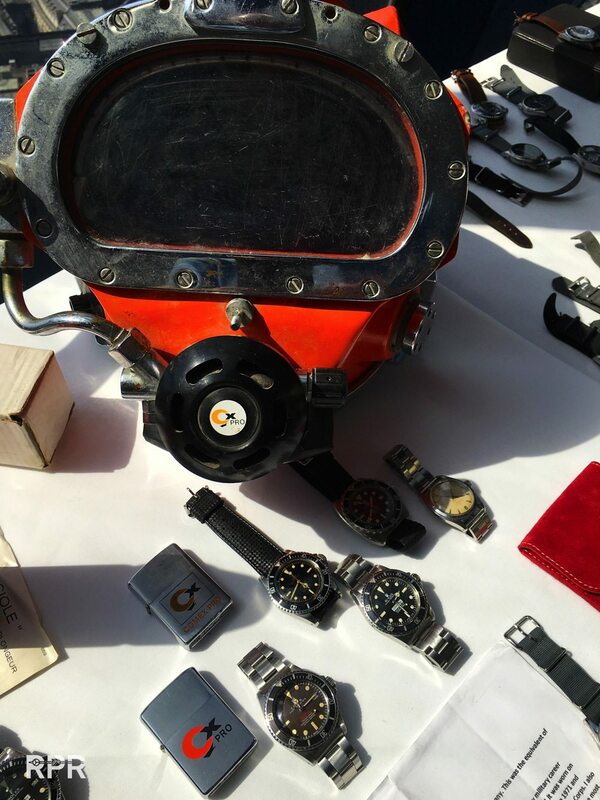 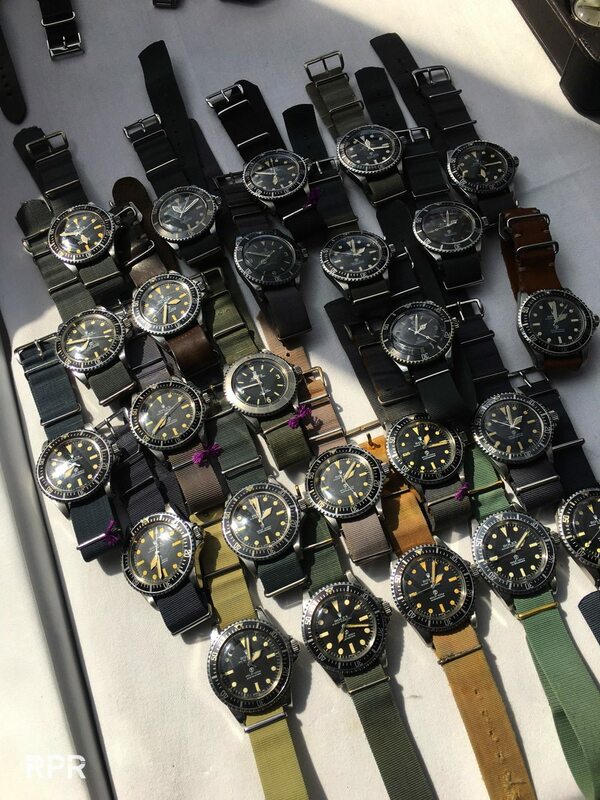 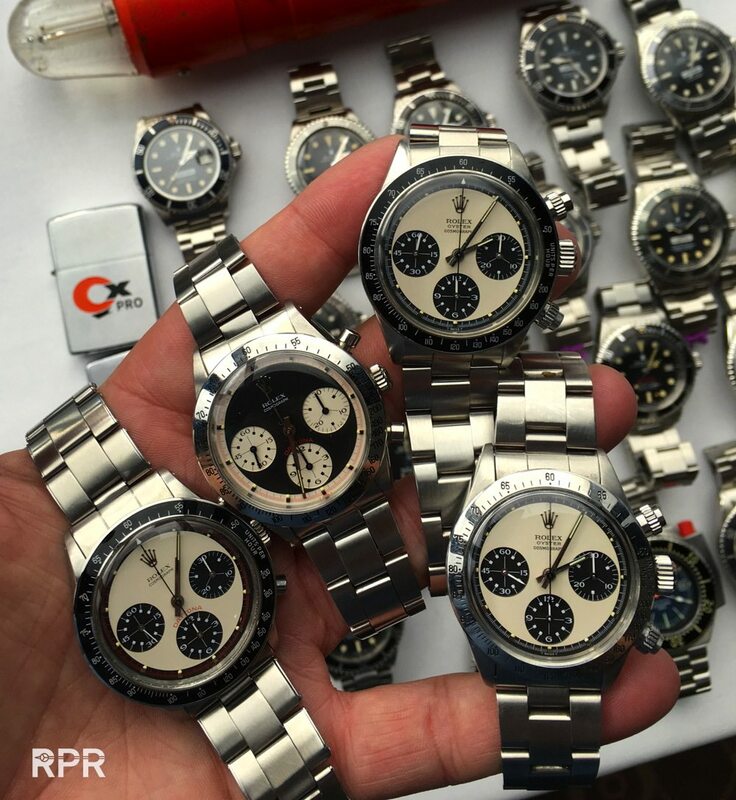 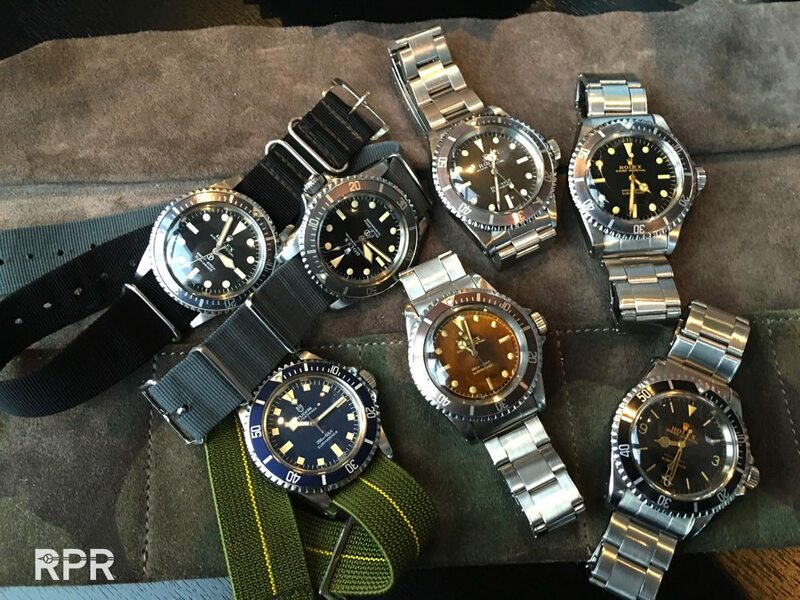 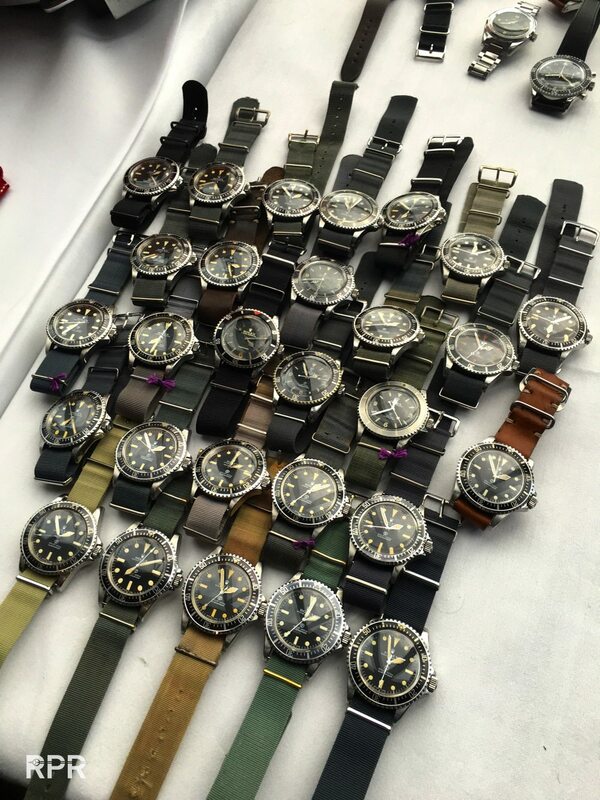 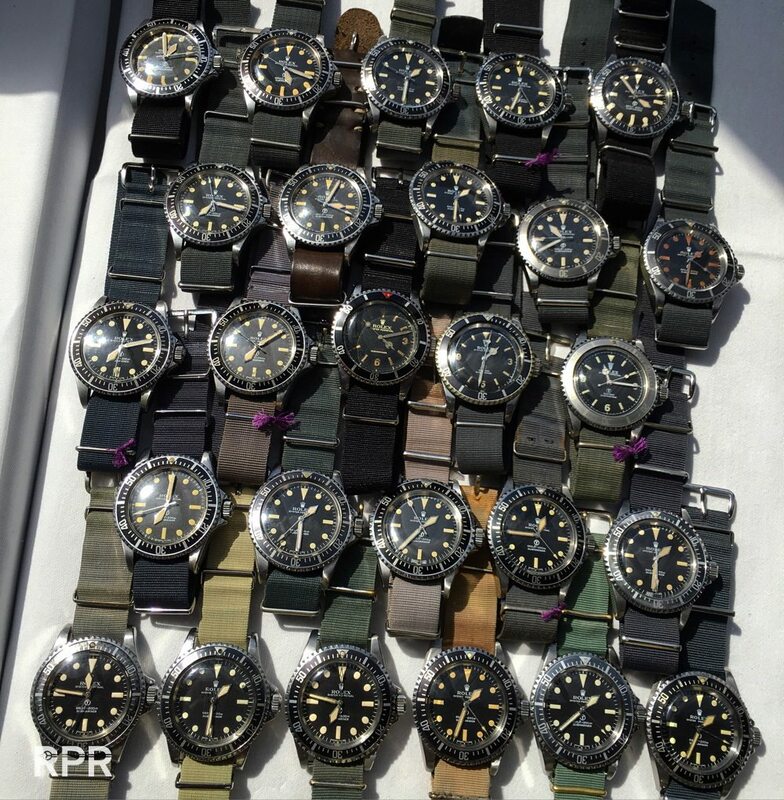 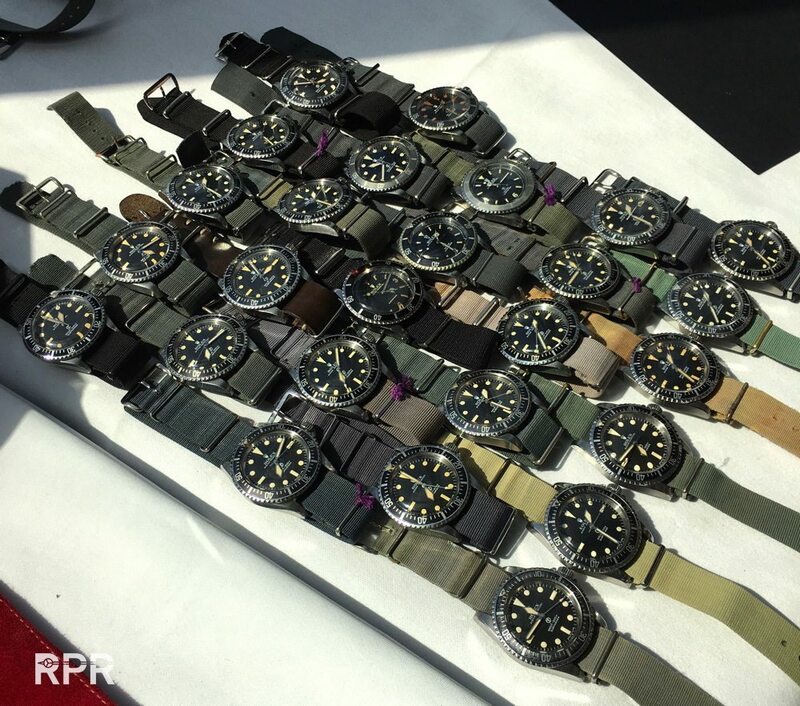 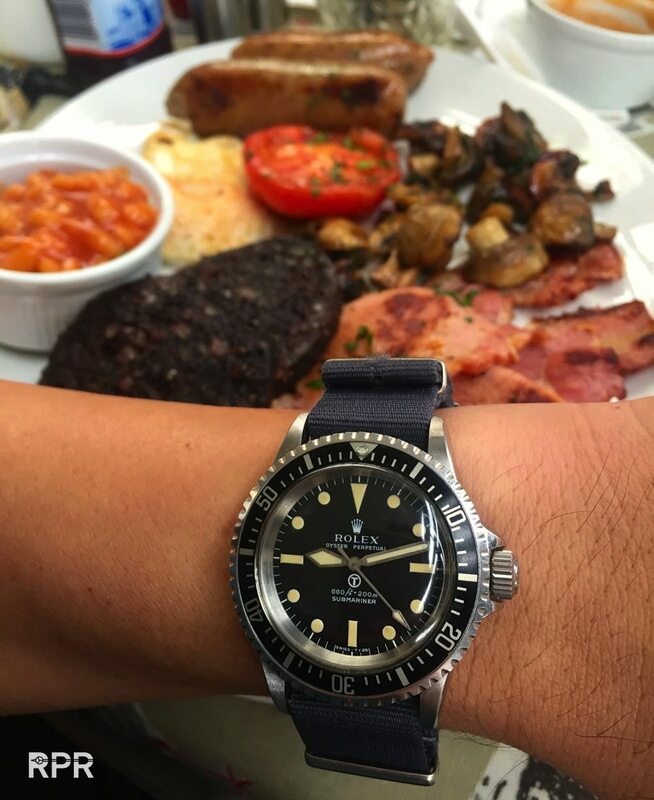 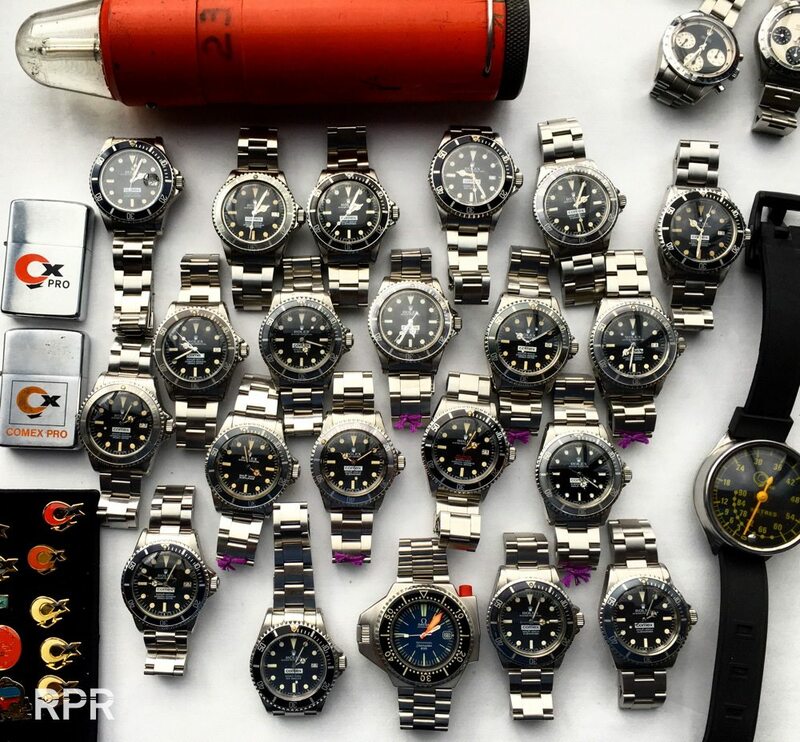 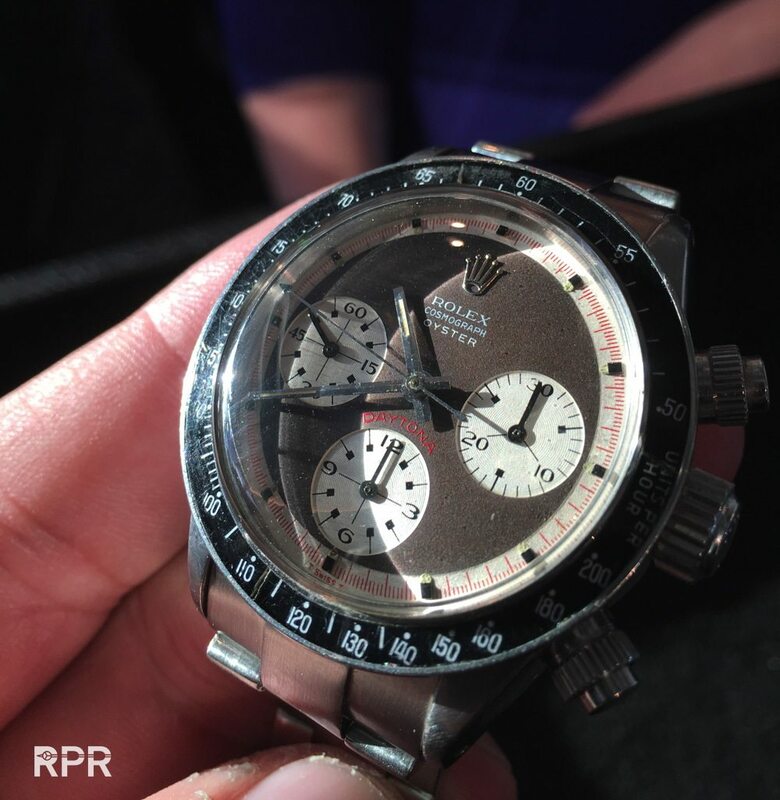 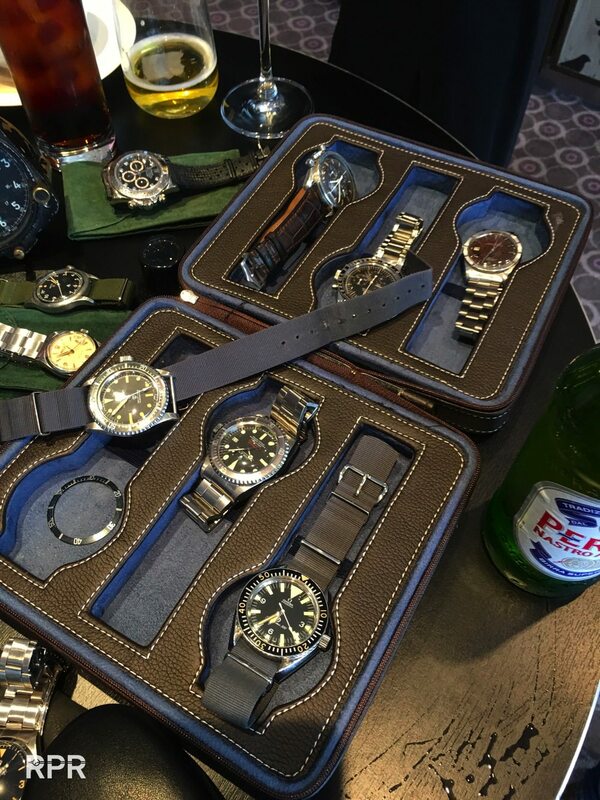 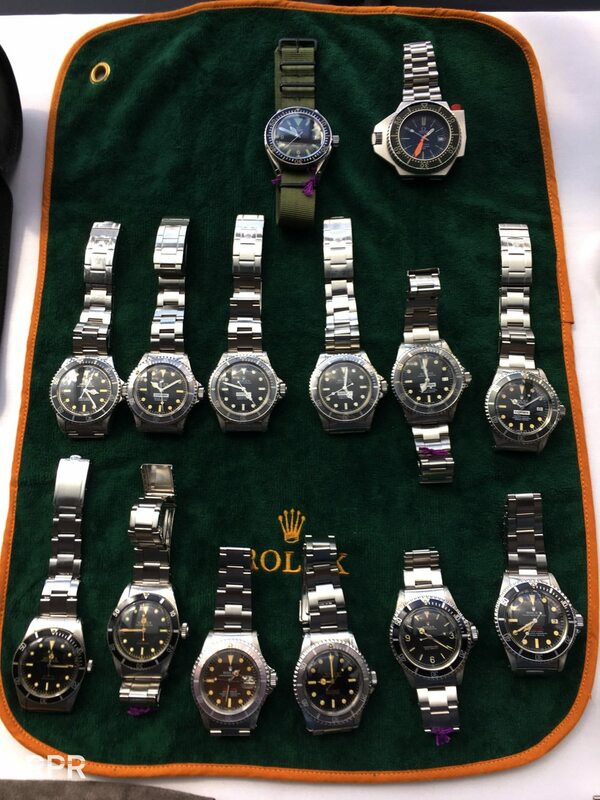 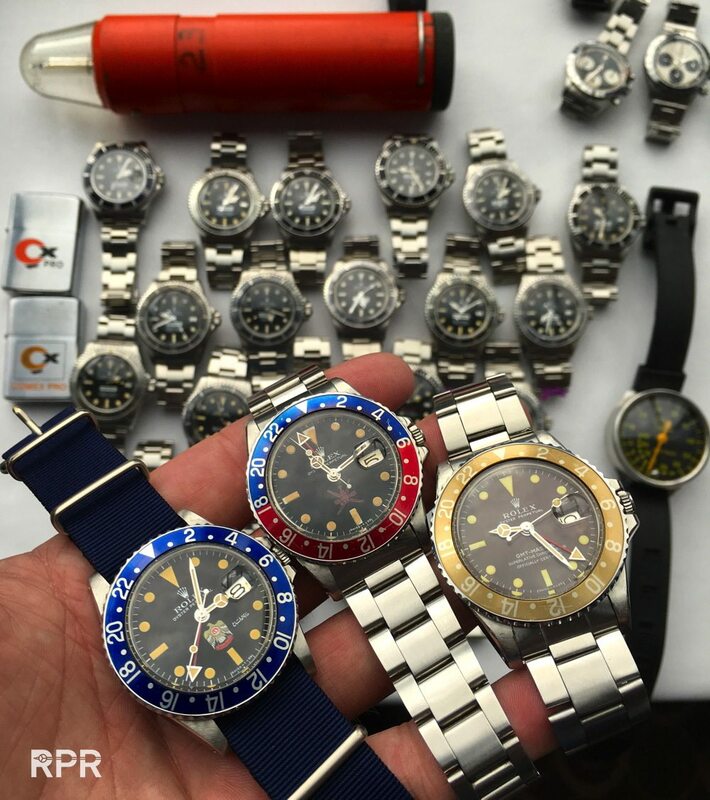 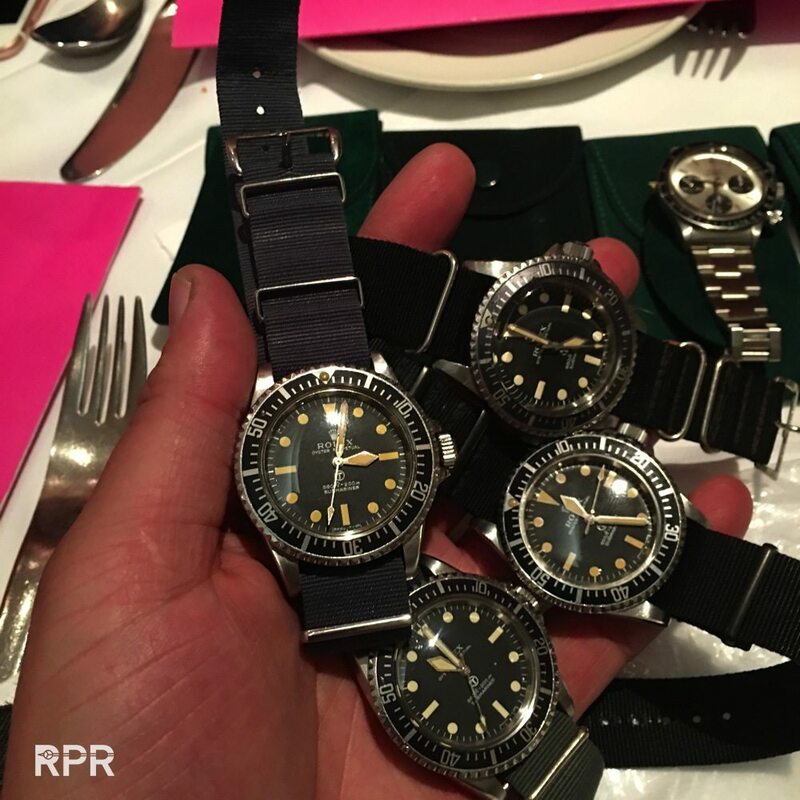 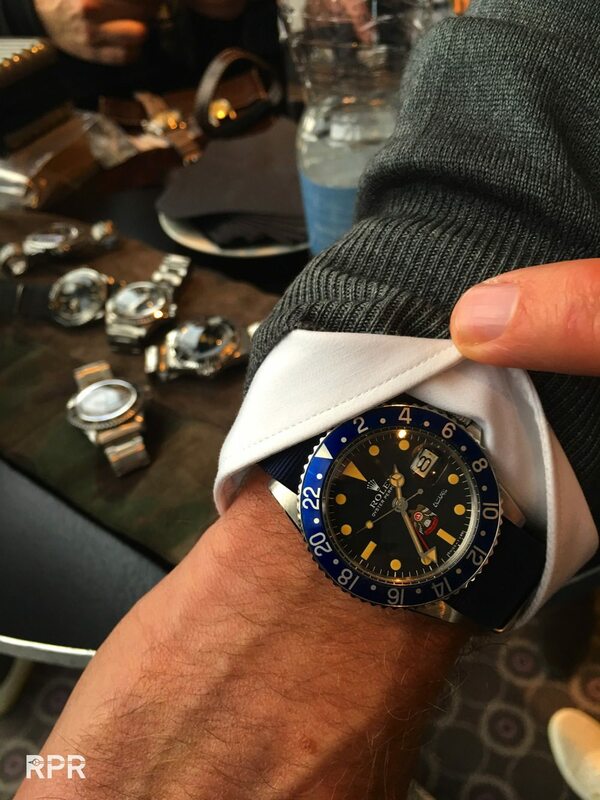 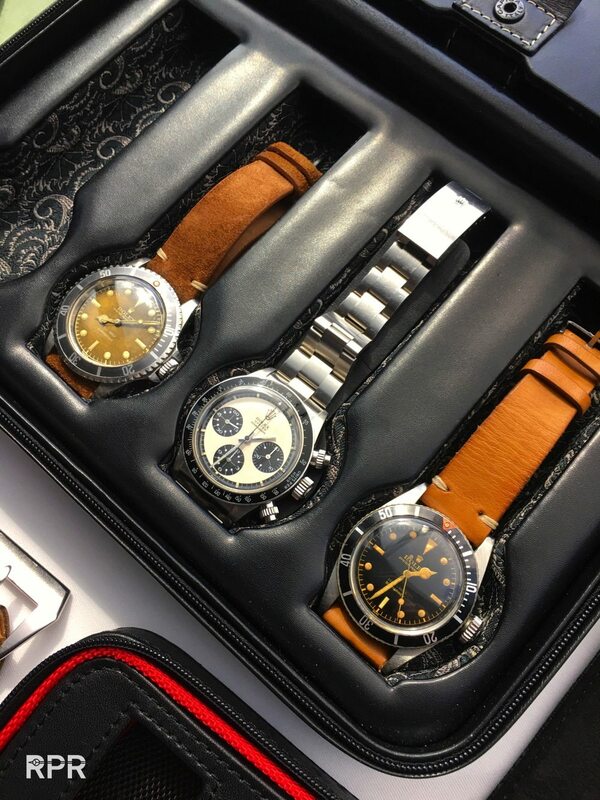 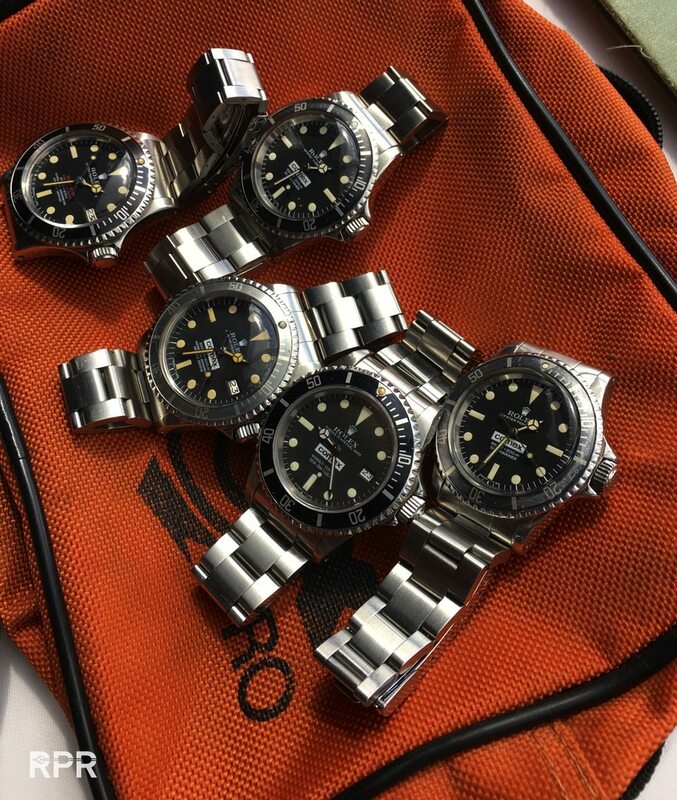 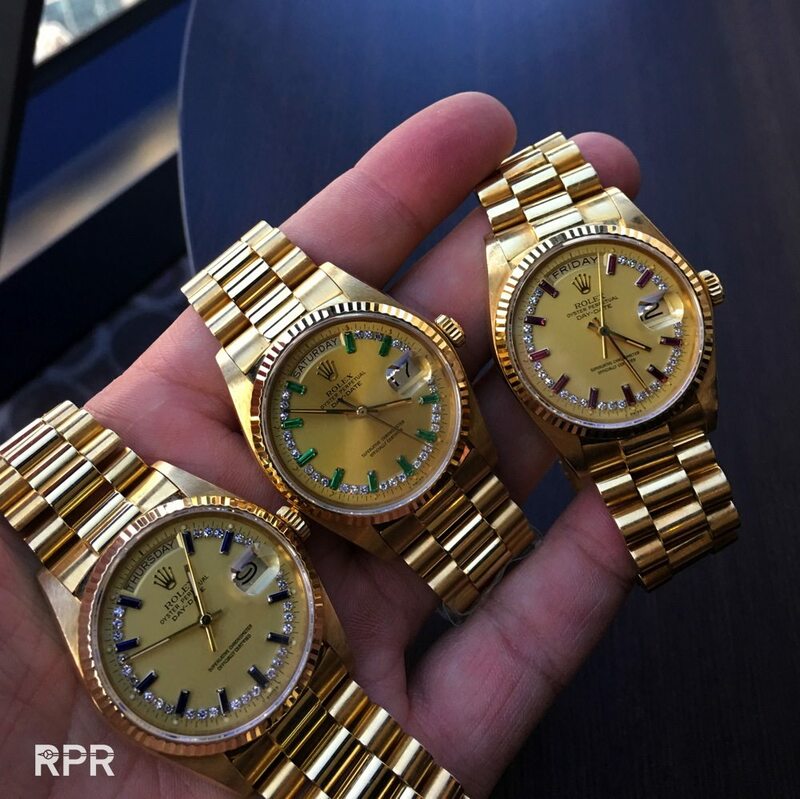 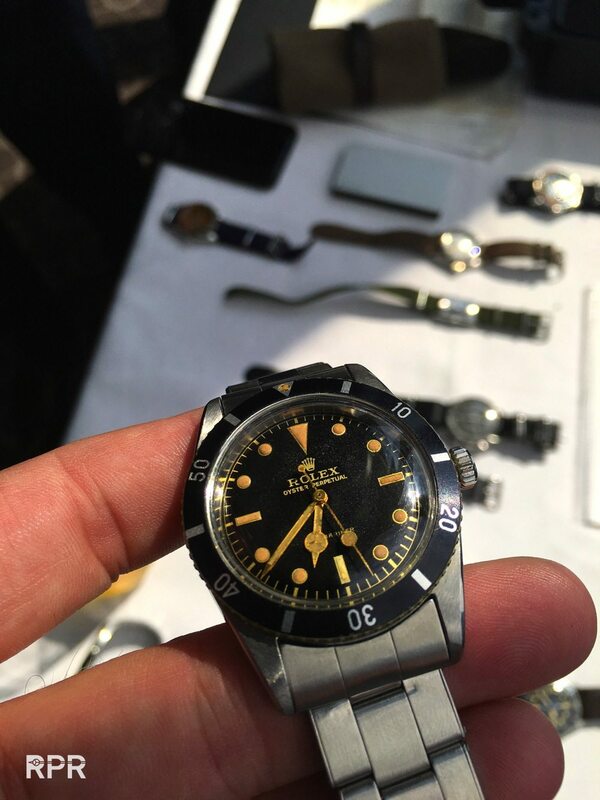 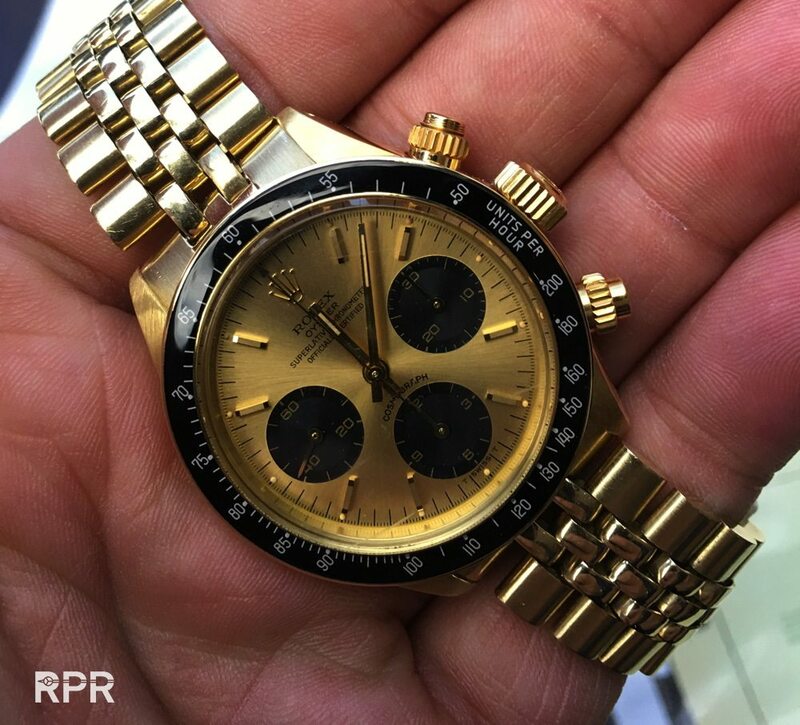 Table shot with lots of passion for vintage Rolex.. 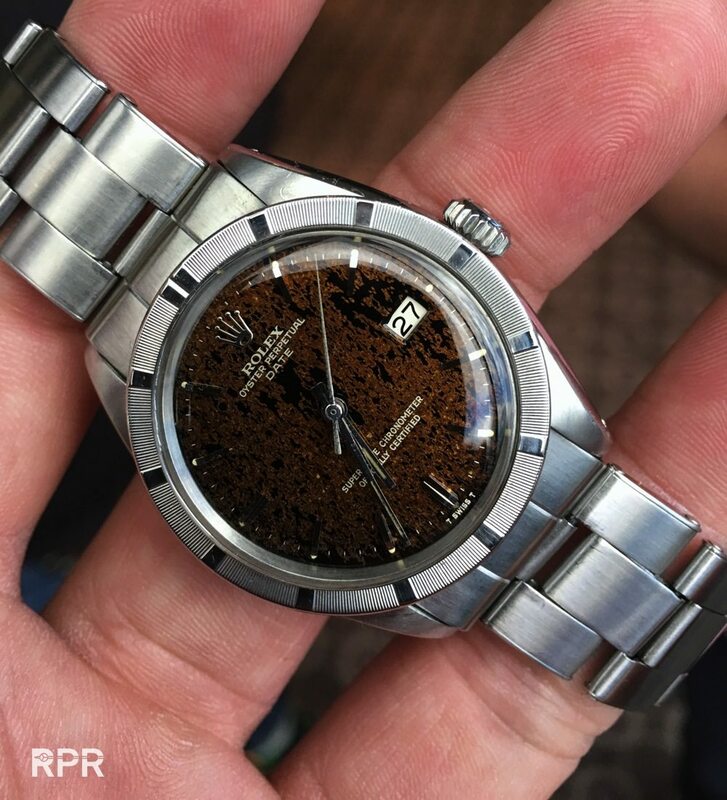 Simple but very cool, lovely tropical Date! 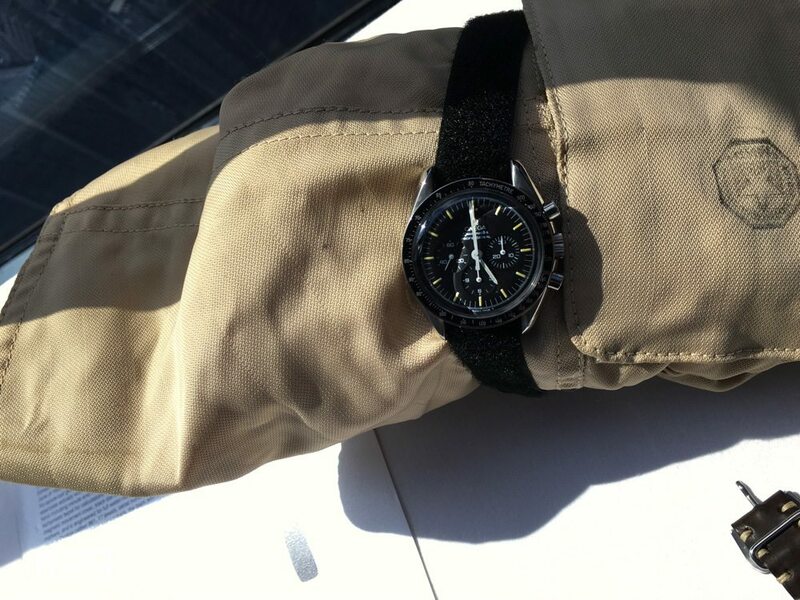 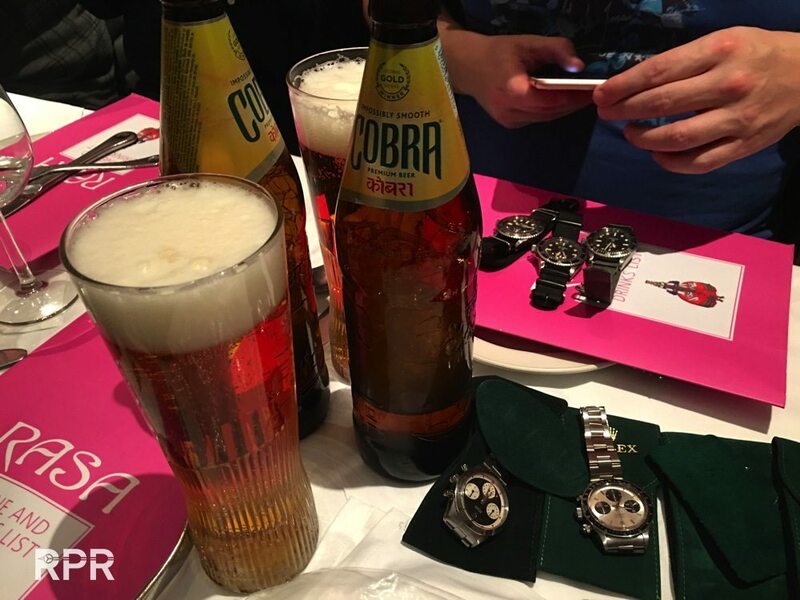 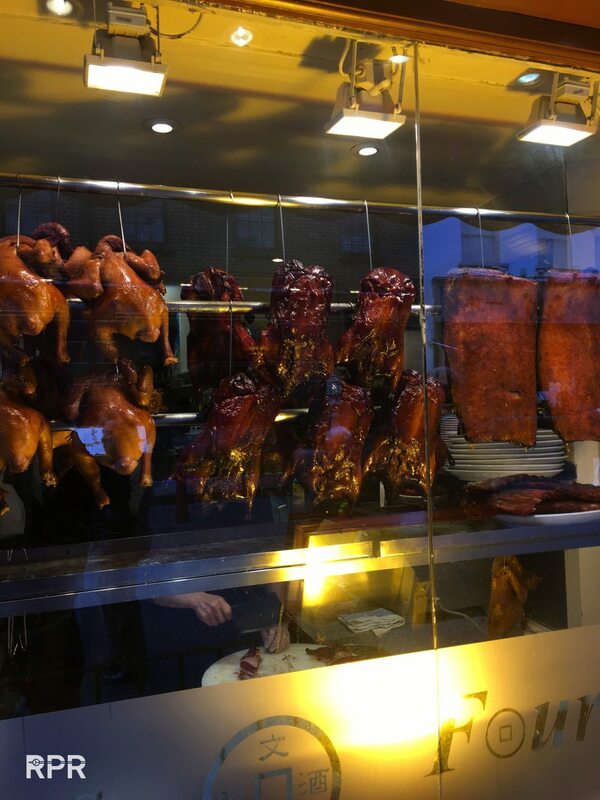 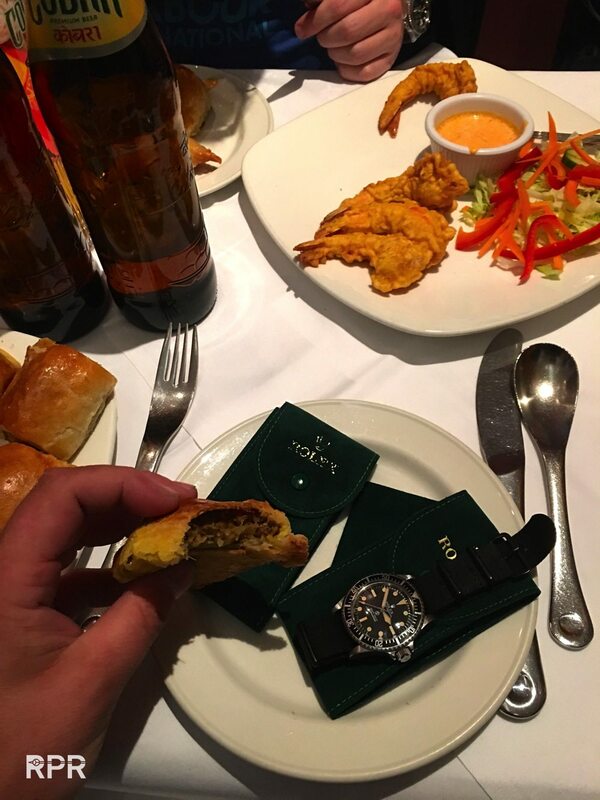 Indian food and Military Rolex, a combination loved by Mike..
Iphone Geiger extension to measure the radiation…. 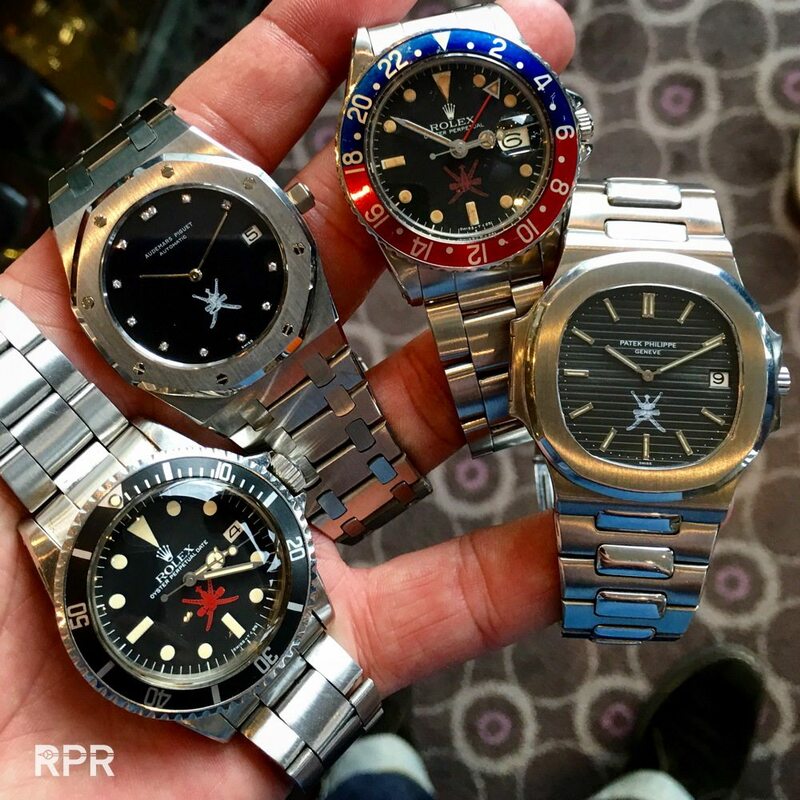 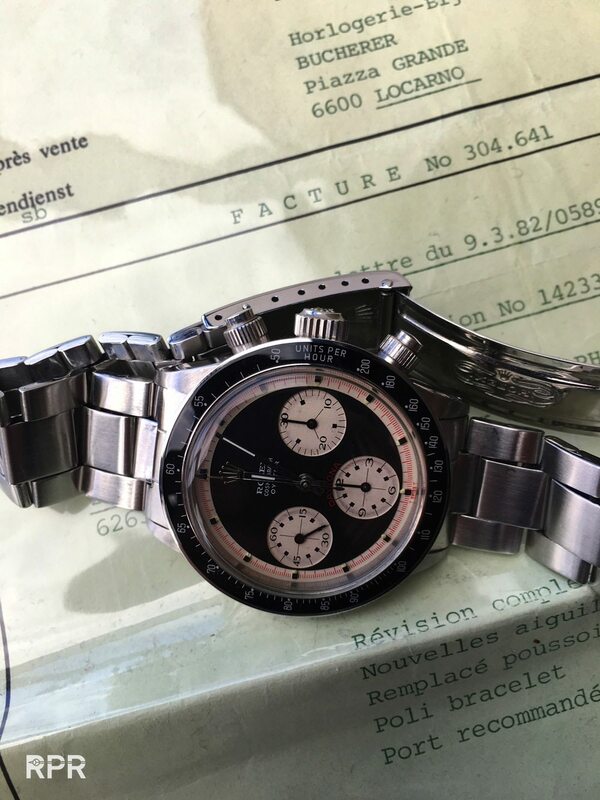 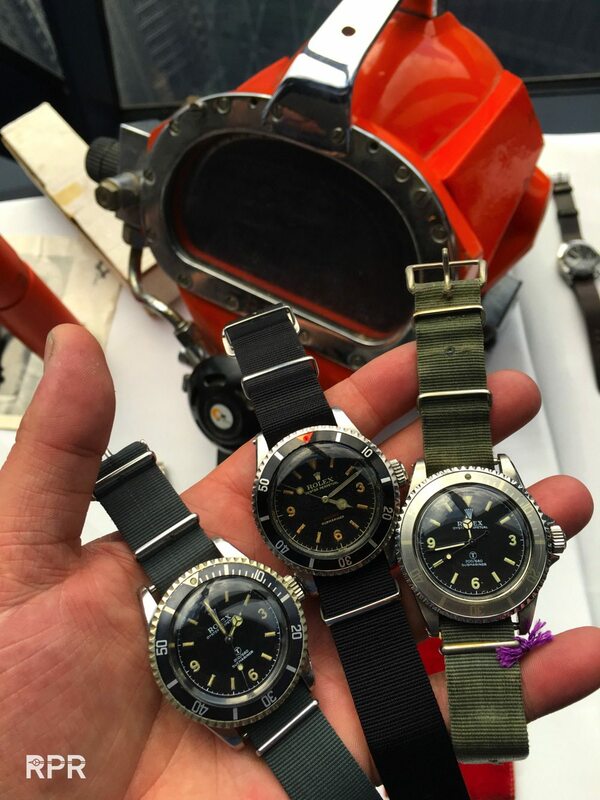 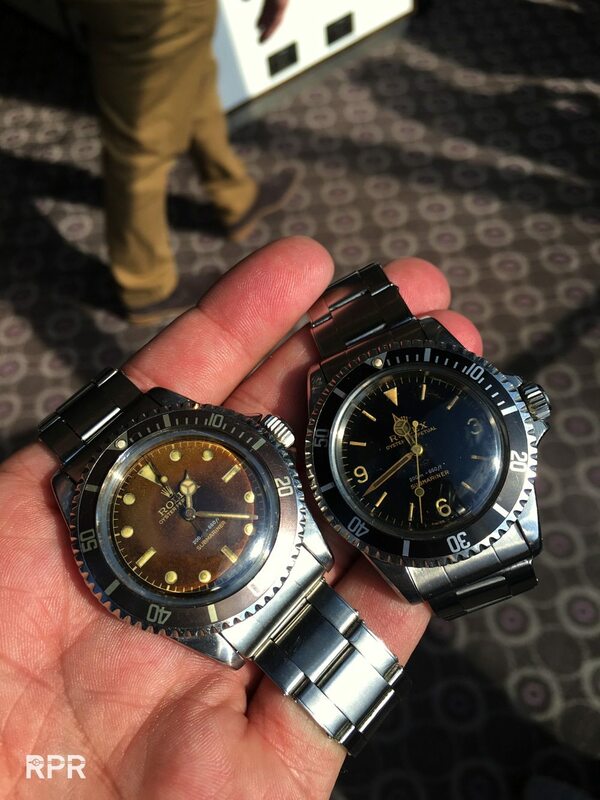 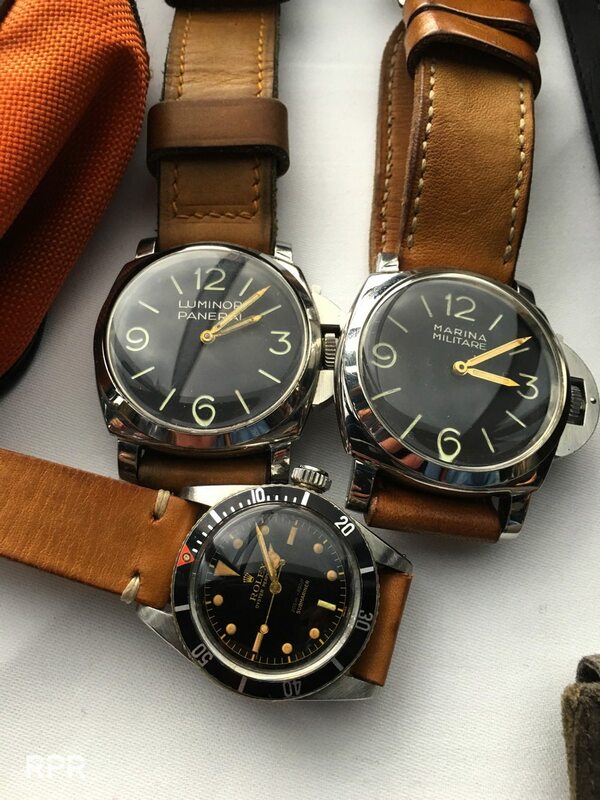 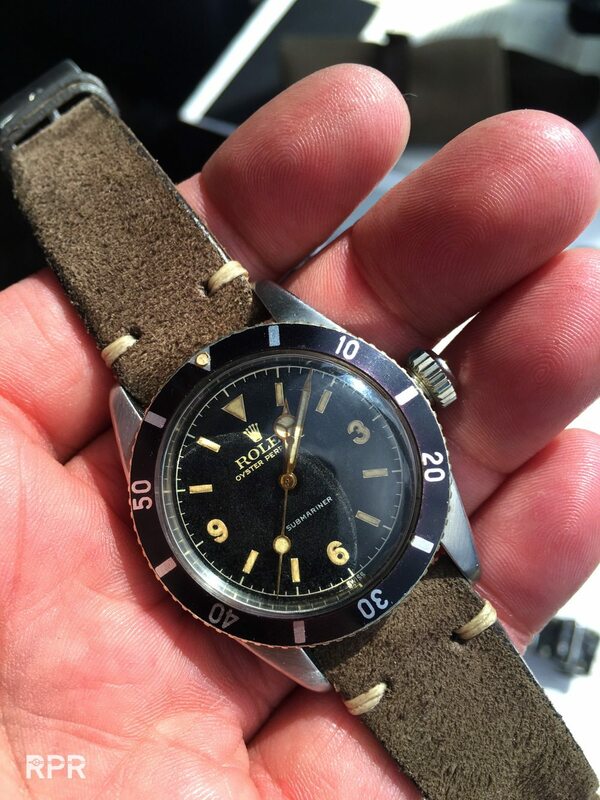 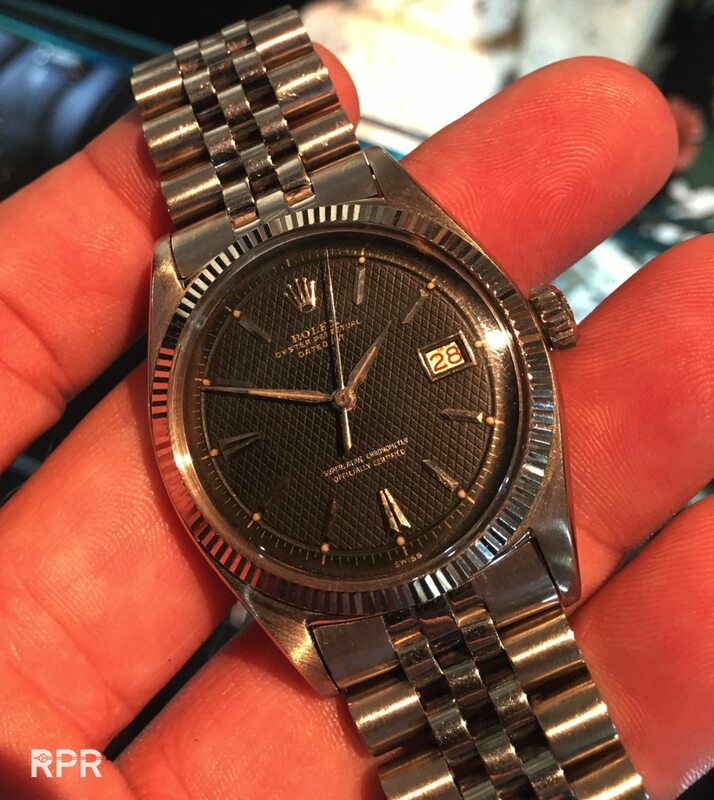 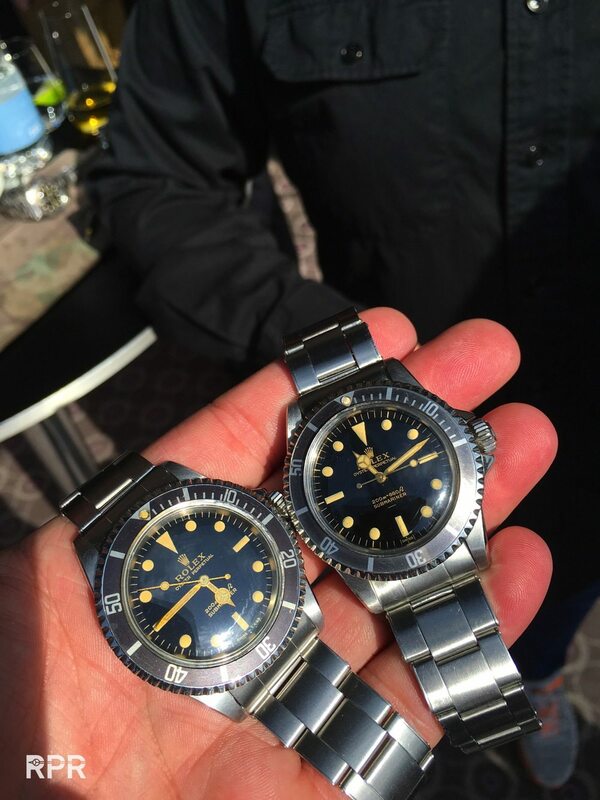 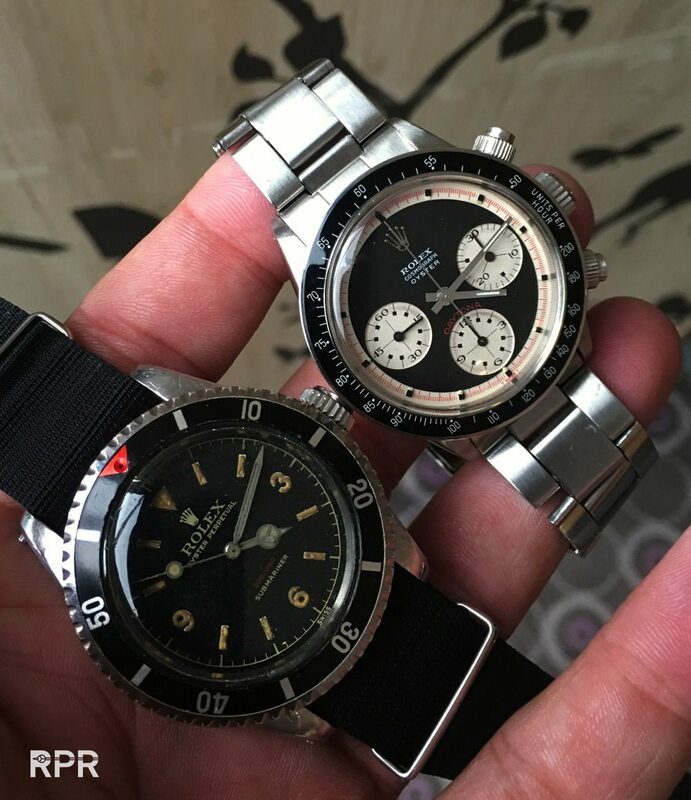 Hand full of different vintage Rolex Paul Newmans..
Freccero Patk Philippe in steel Ref 1463..
Tropcial track Rolex Oyster Paul Newman Ref 6263..
Million plus Ref 570 Patek Philippe in steel with unique black breguet numeral dial.. 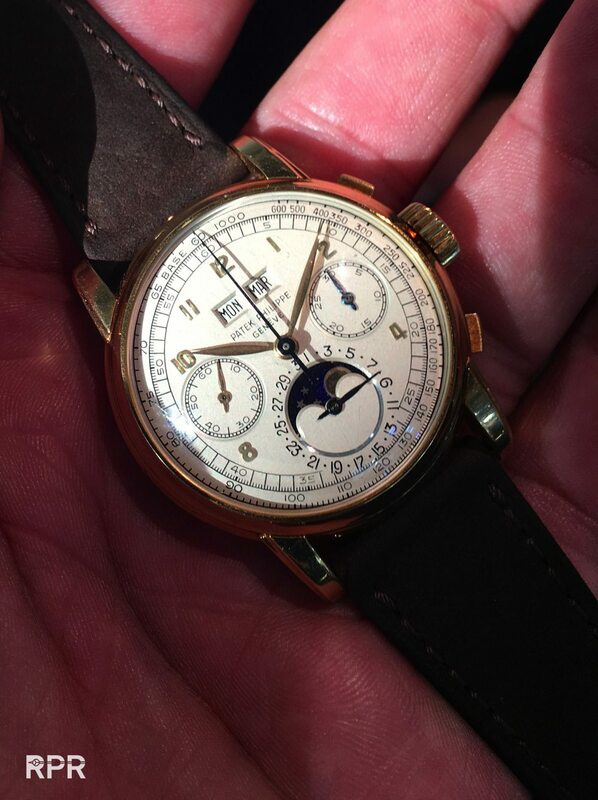 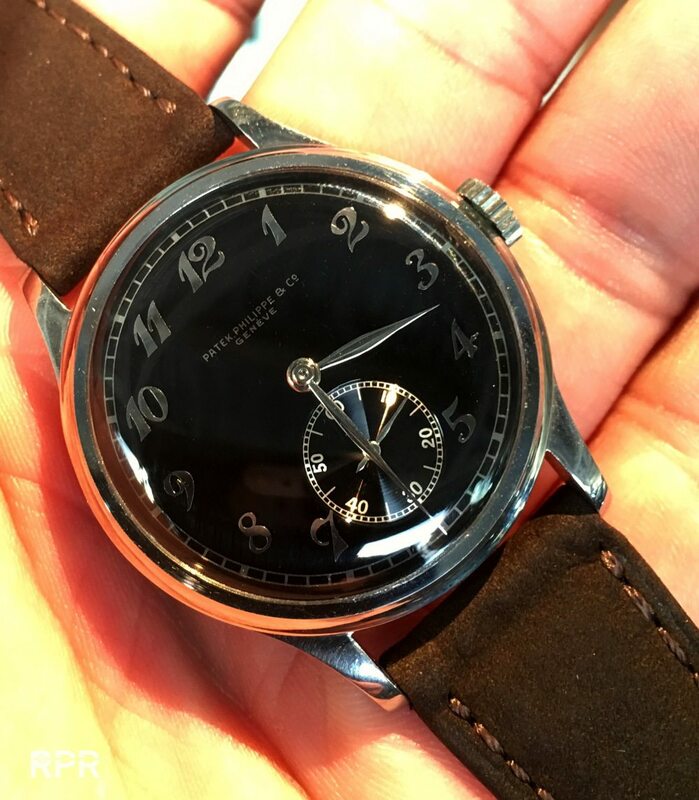 Pink gold Patek Philippe Ref 2499 first serie.. 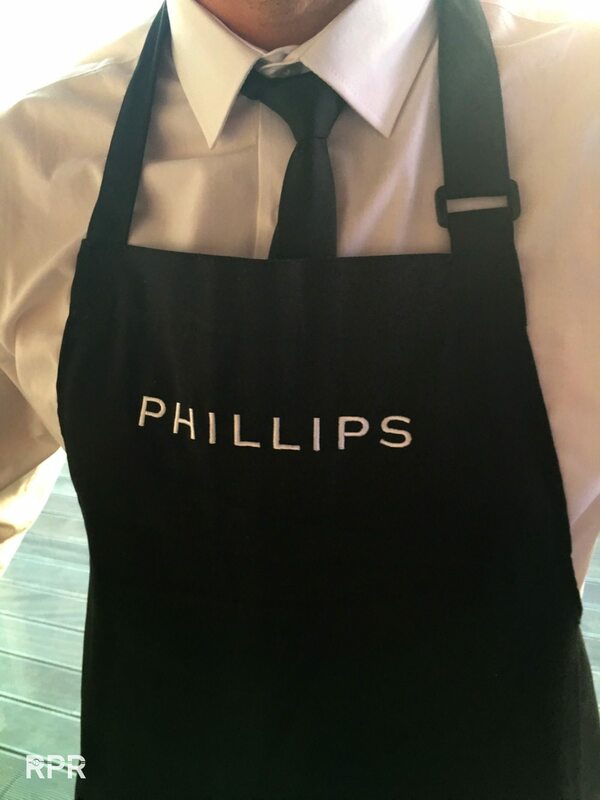 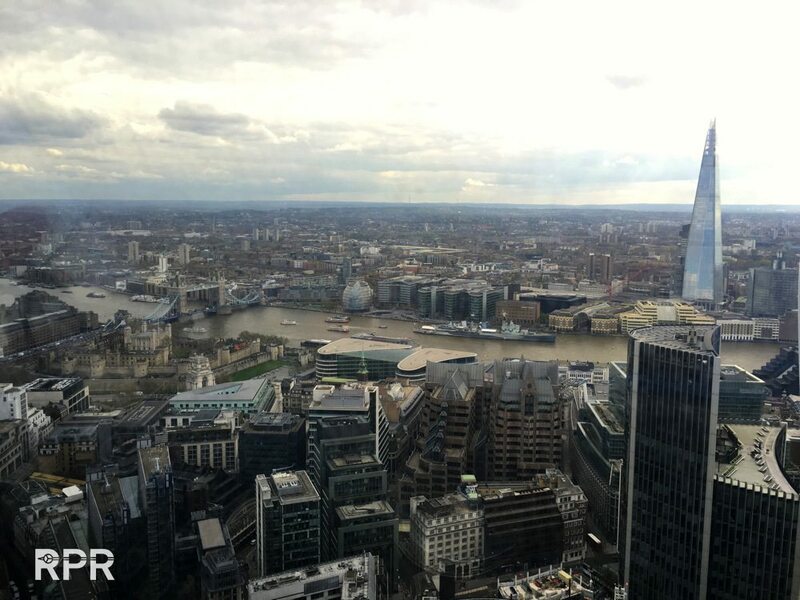 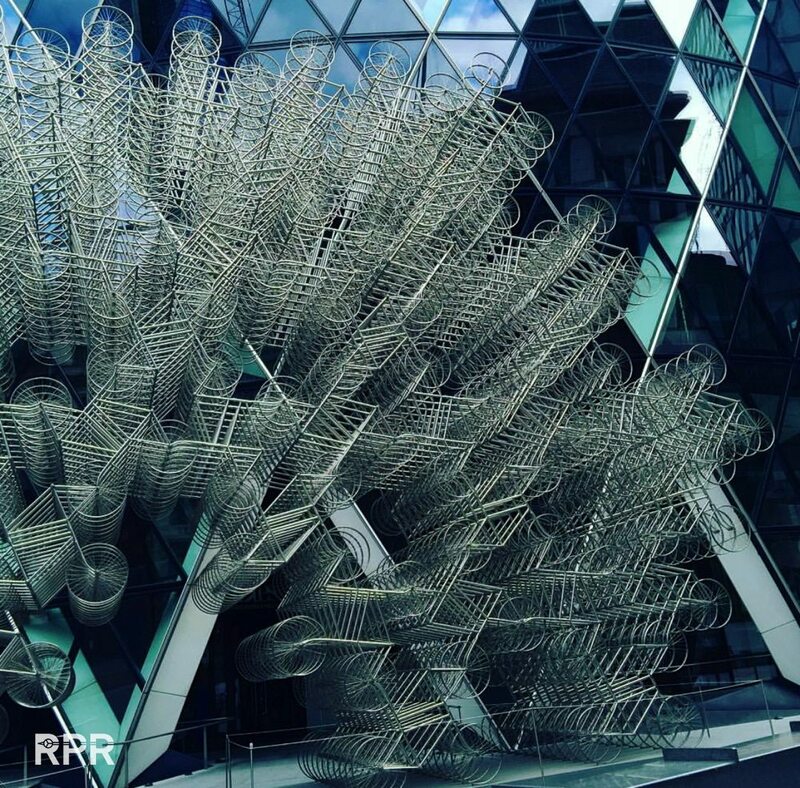 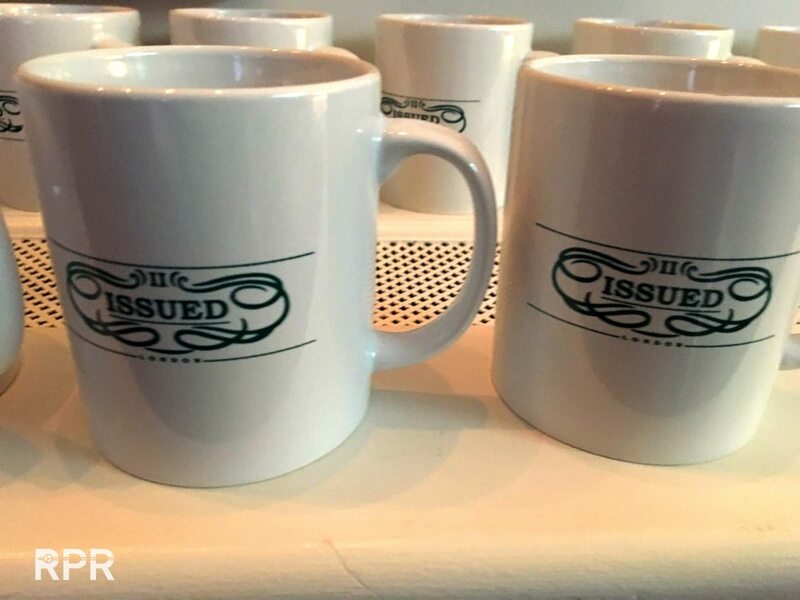 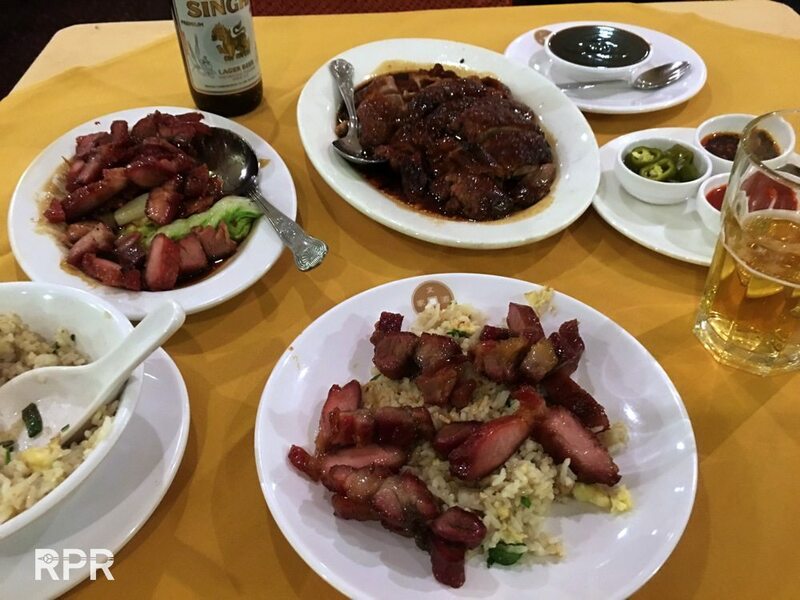 This post was written by Philipp on April 25, 2016.